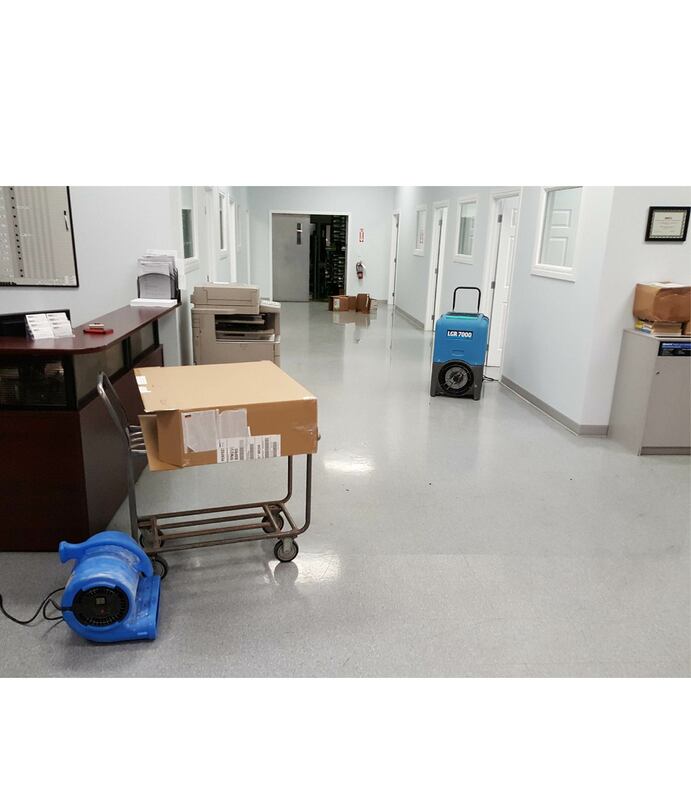 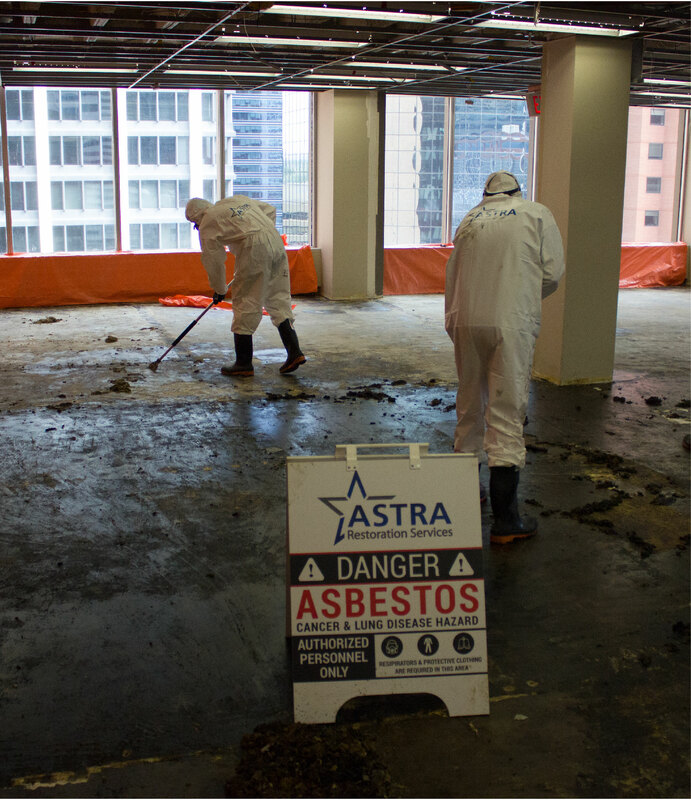 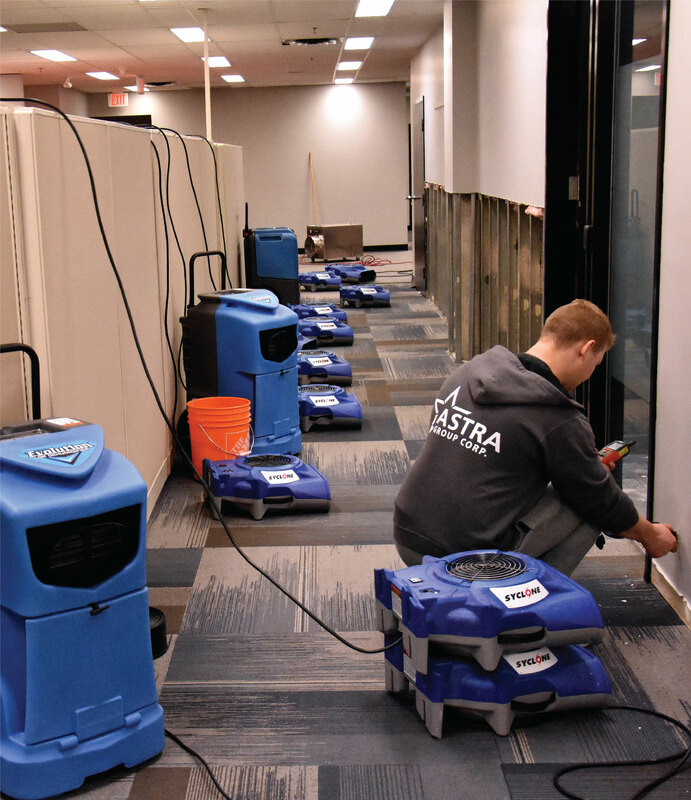 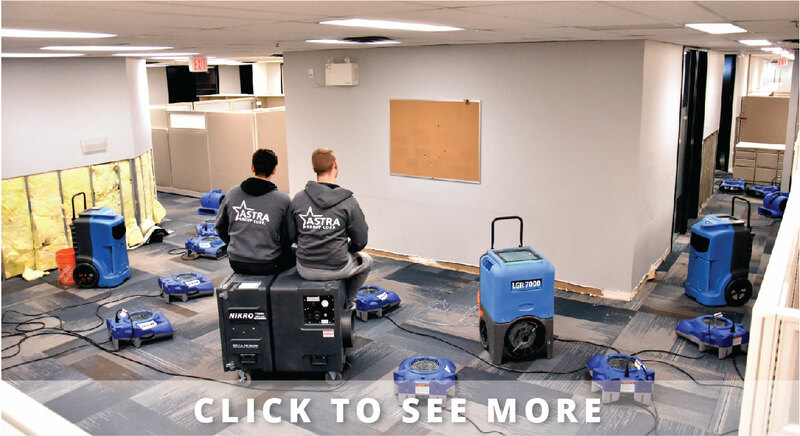 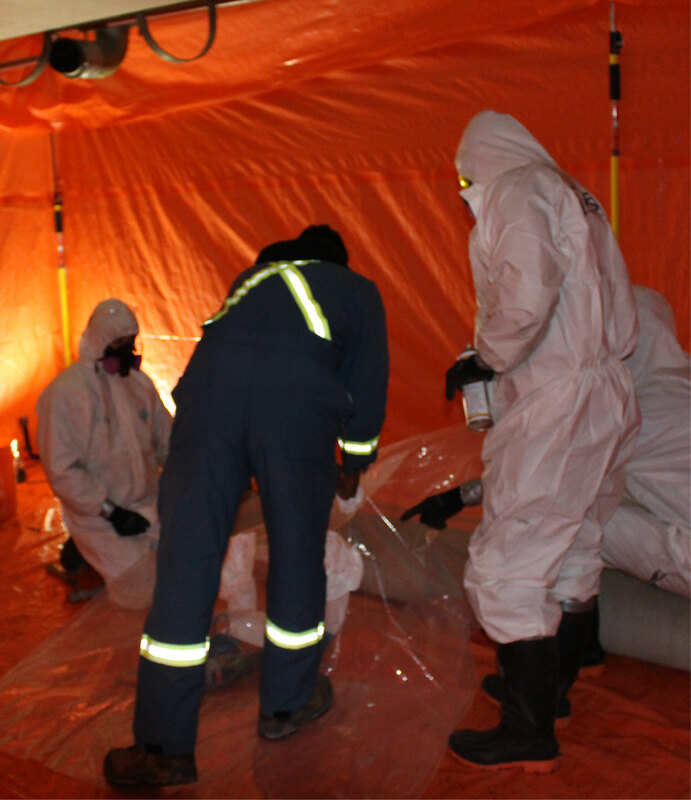 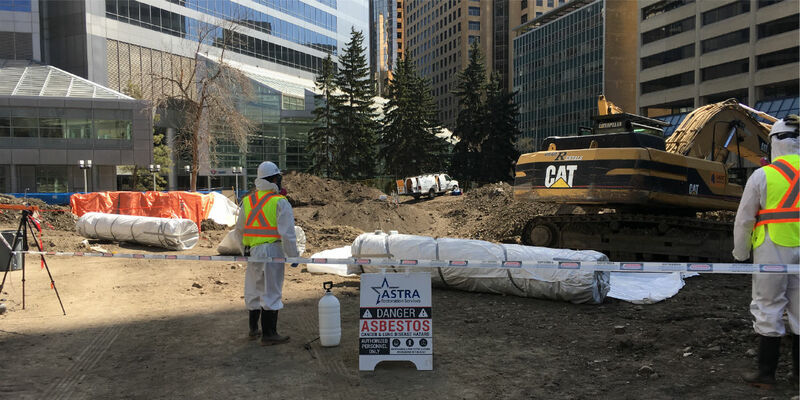 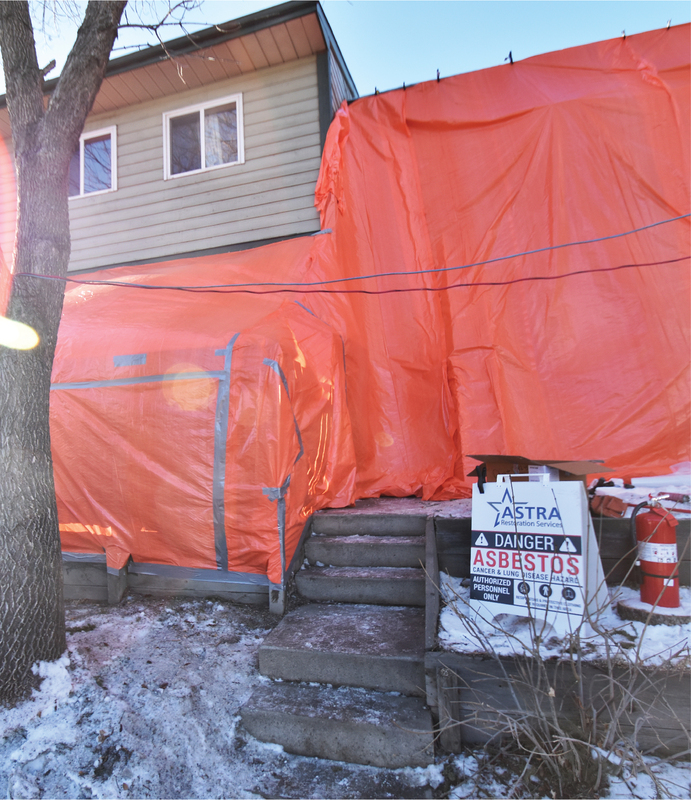 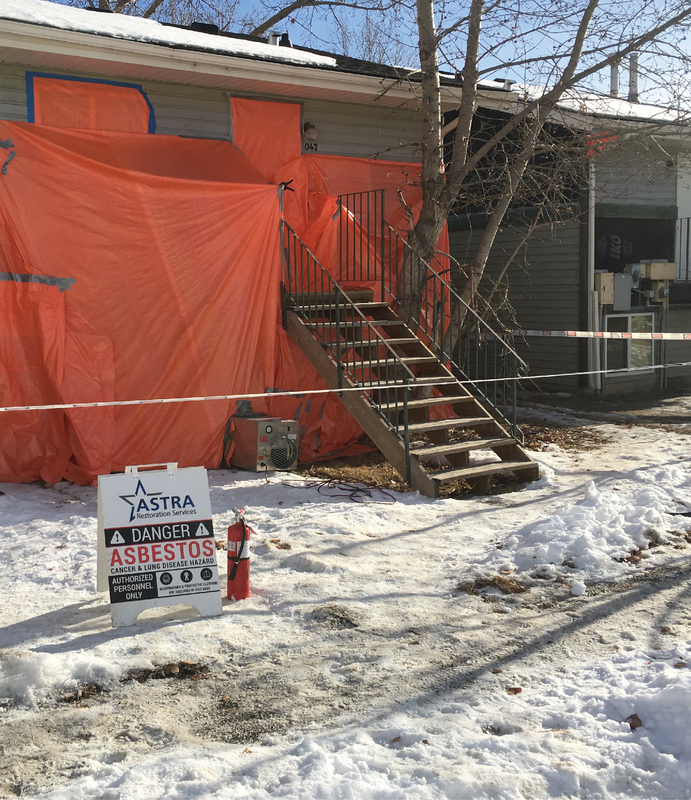 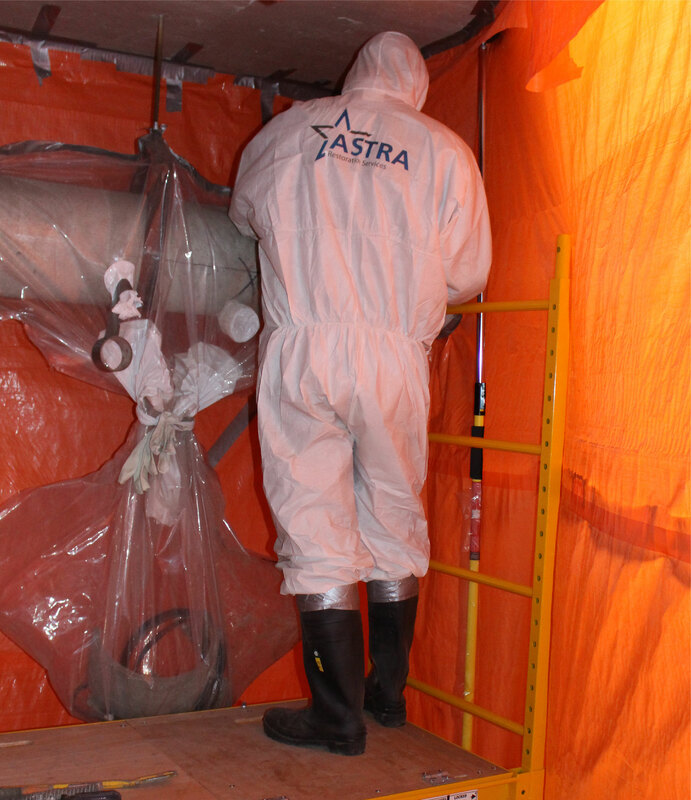 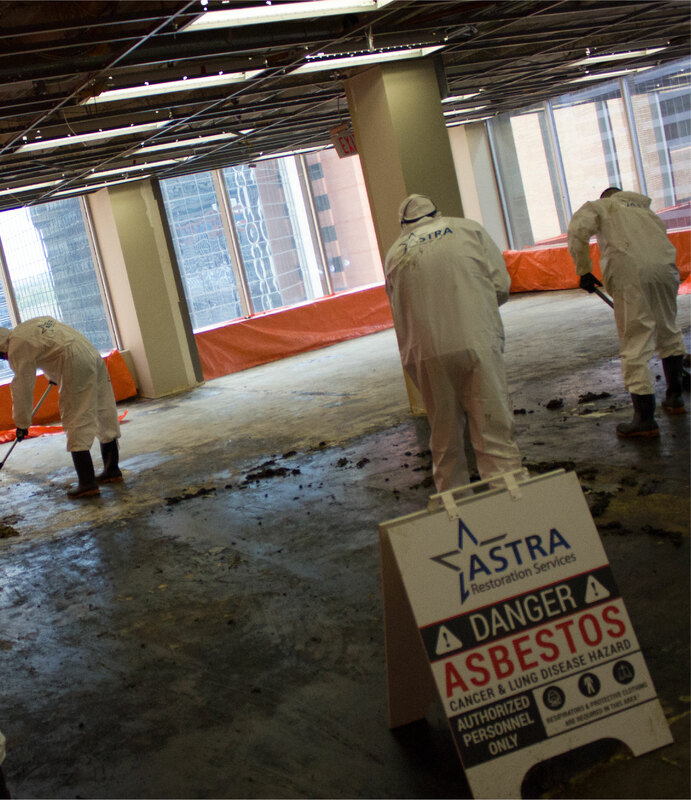 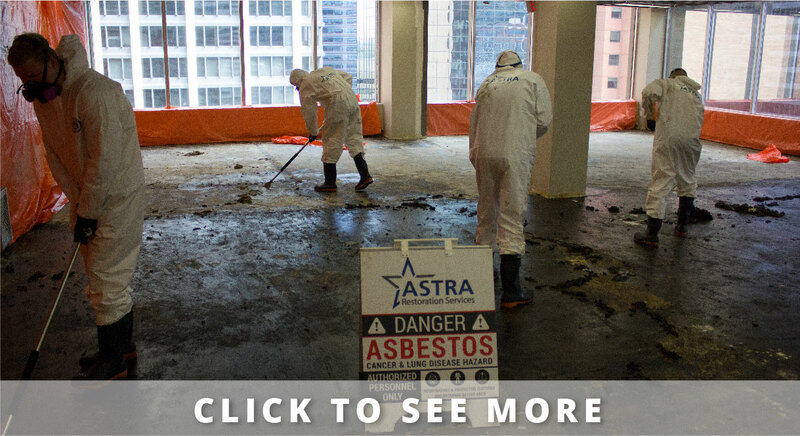 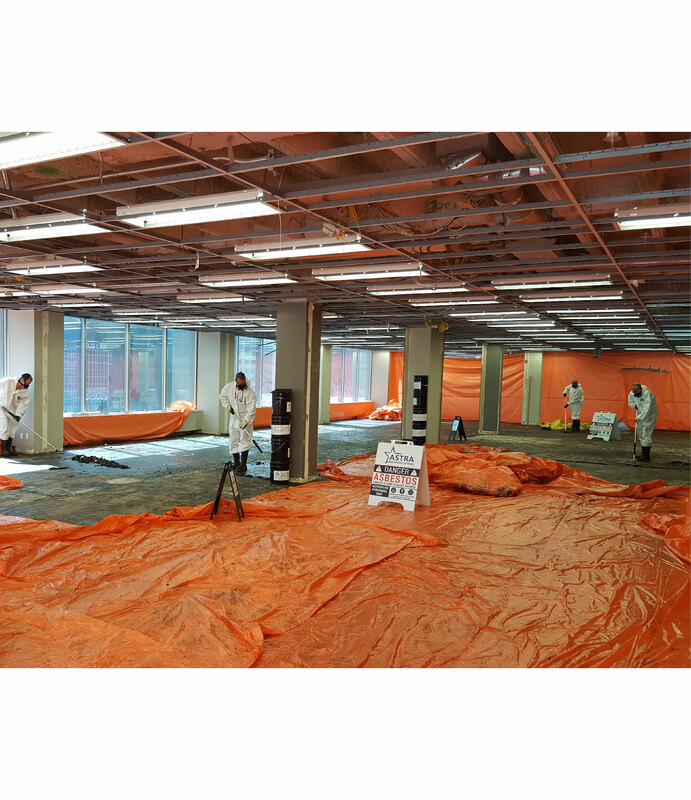 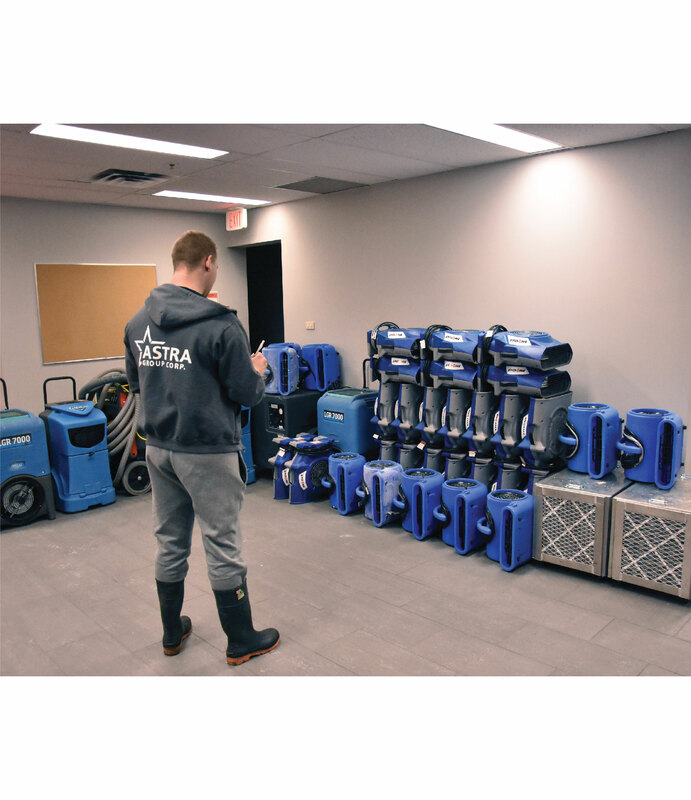 Calgary’s ASTRA Restorations understands damage storms can do to homes and workplace properties. 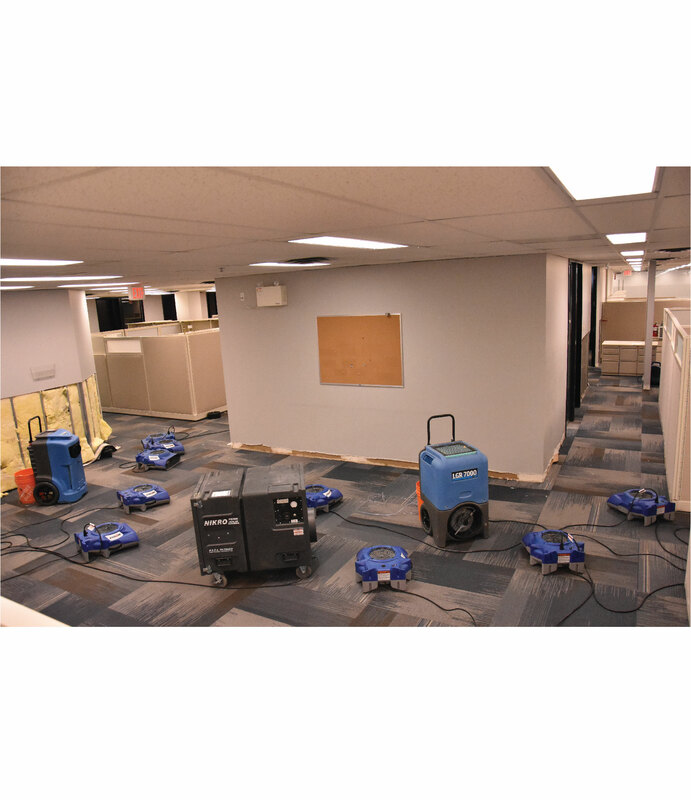 We address all kinds of storm damage. 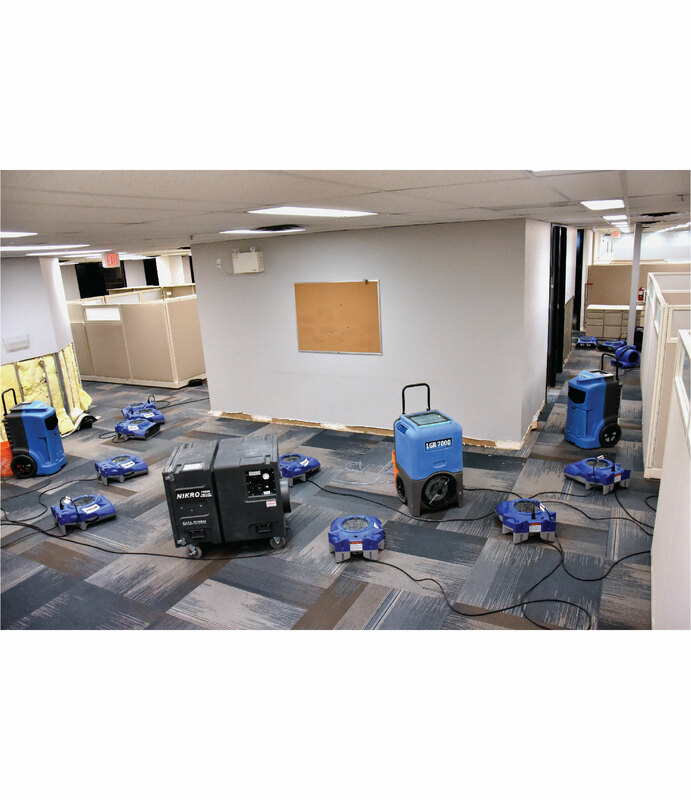 We are your storm-damage restoration company in Calgary. 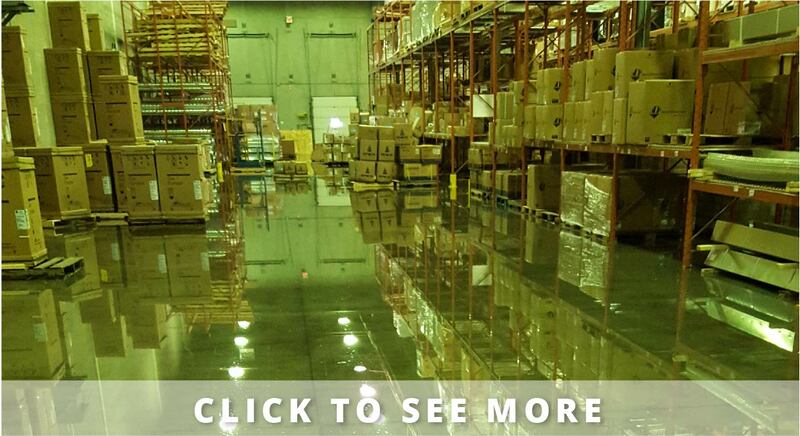 There’s no limit to the kinds of damage storms can do. 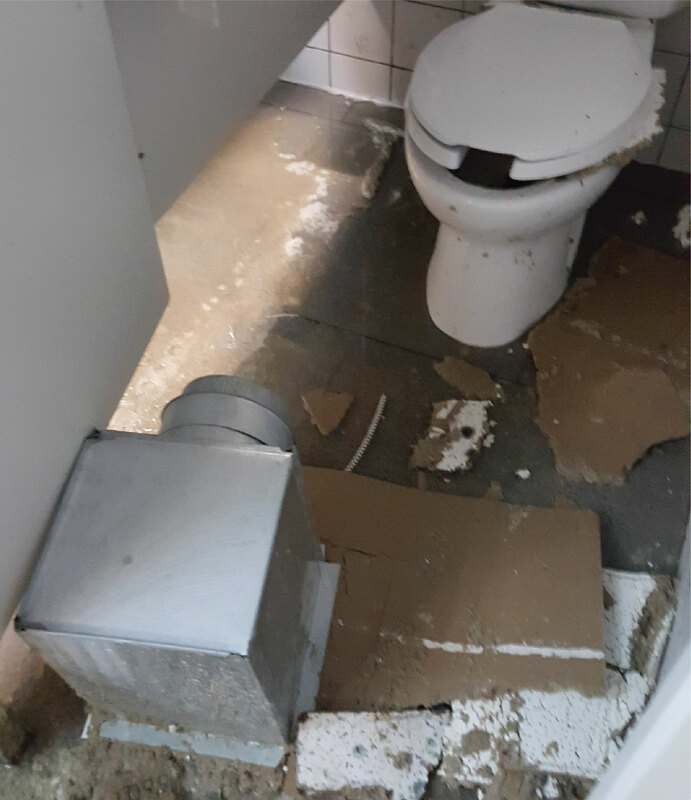 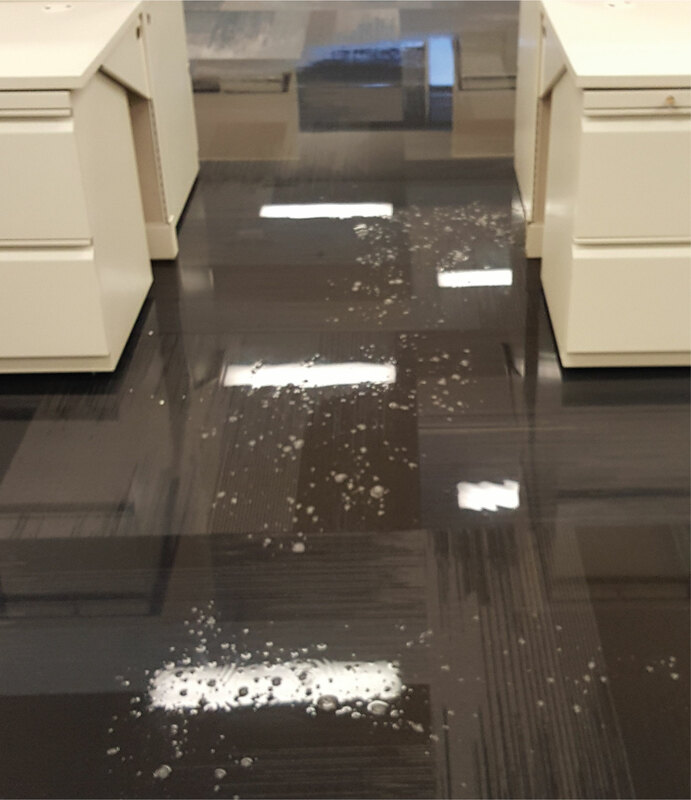 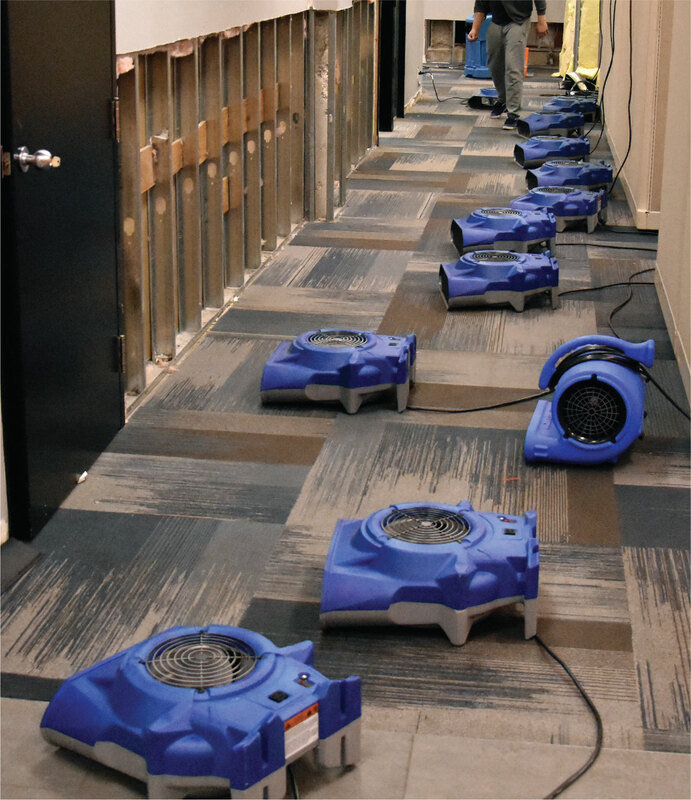 Sudden storm damage can have far-reaching consequences. 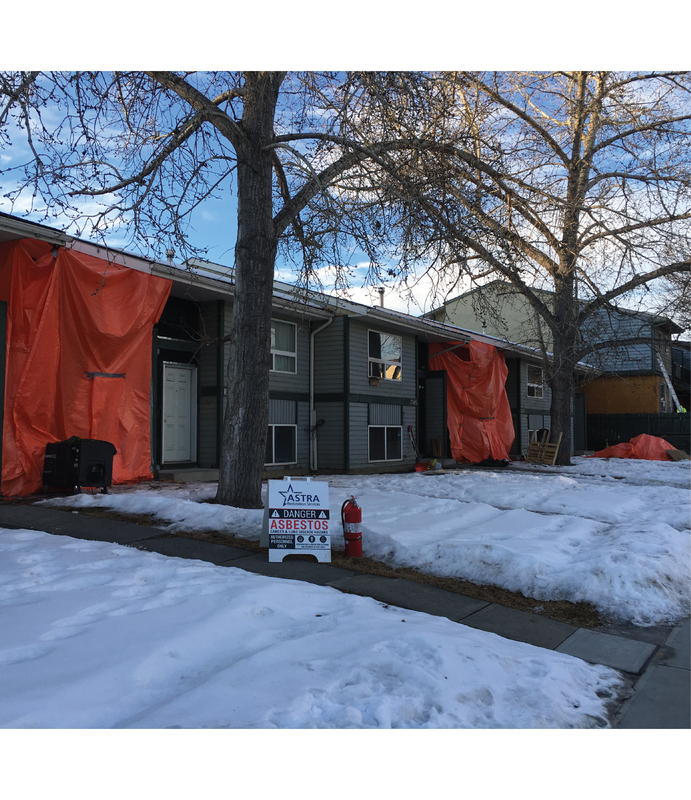 Storms can cause aesthetic and structural damage to your property via high winds, hail, lightning, rain, flooding, and fire damage. 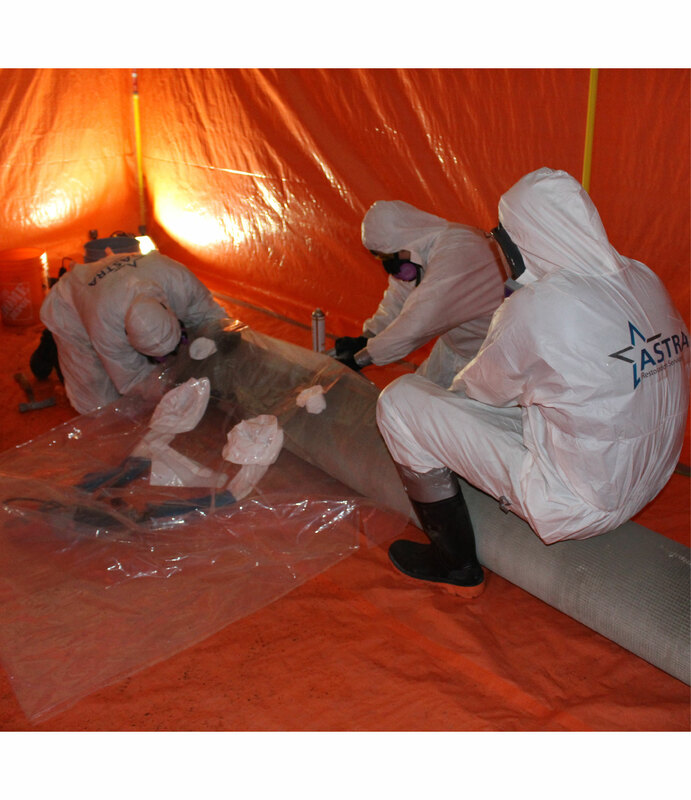 They damage roofs, siding, basements, windows, fences, trees, electrical poles and power lines. 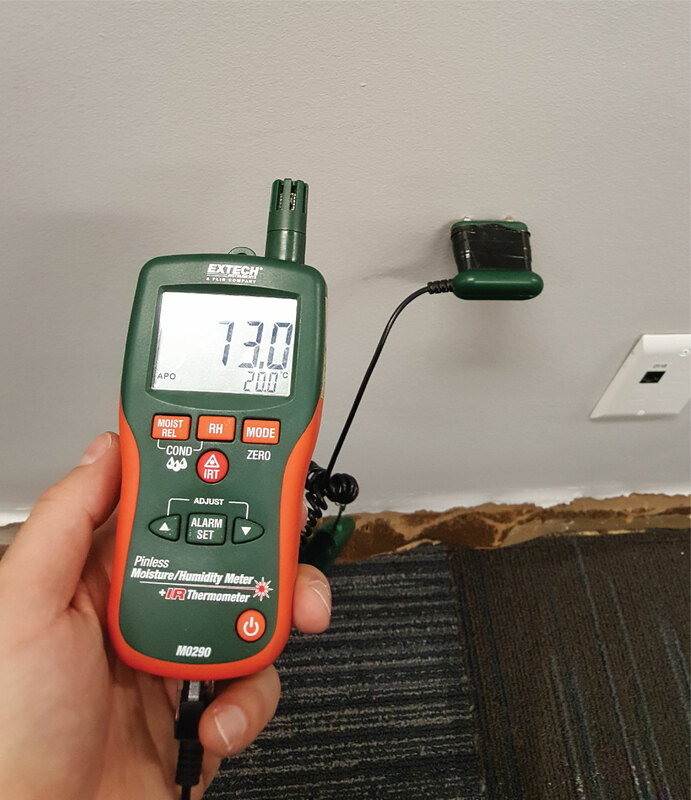 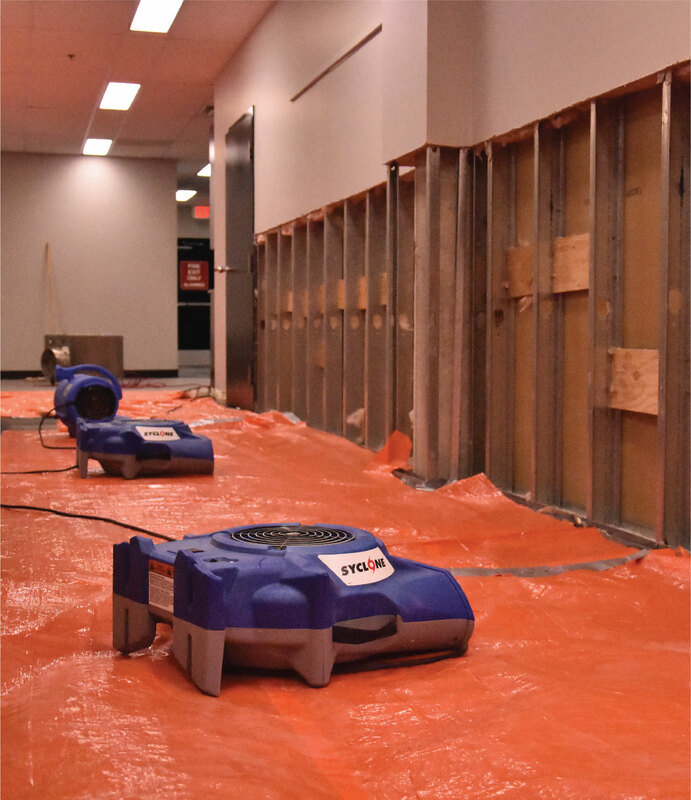 Storms can also affect the integrity of buildings, inside and out. 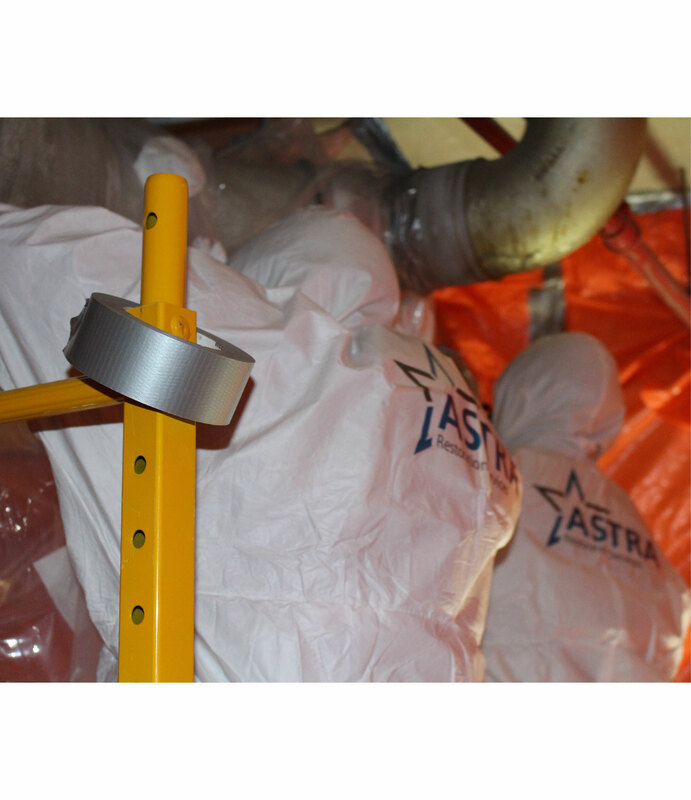 Hidden roof damage can let rainwater into attic insulation, drywall ceilings, and walls. 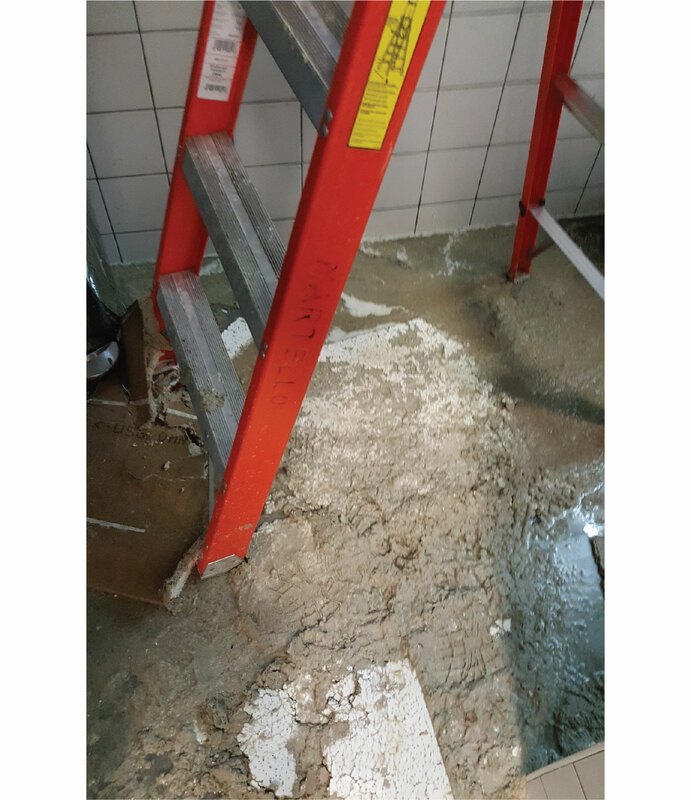 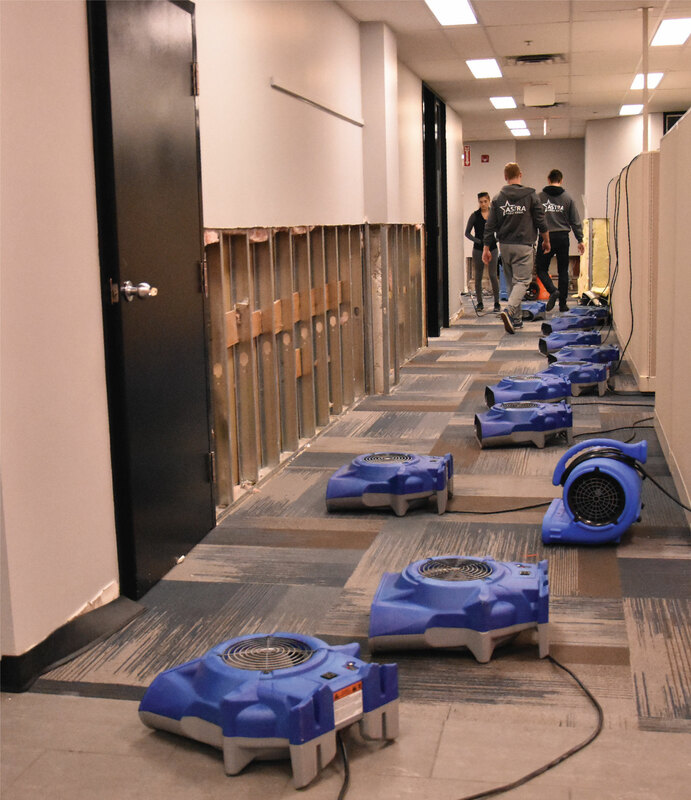 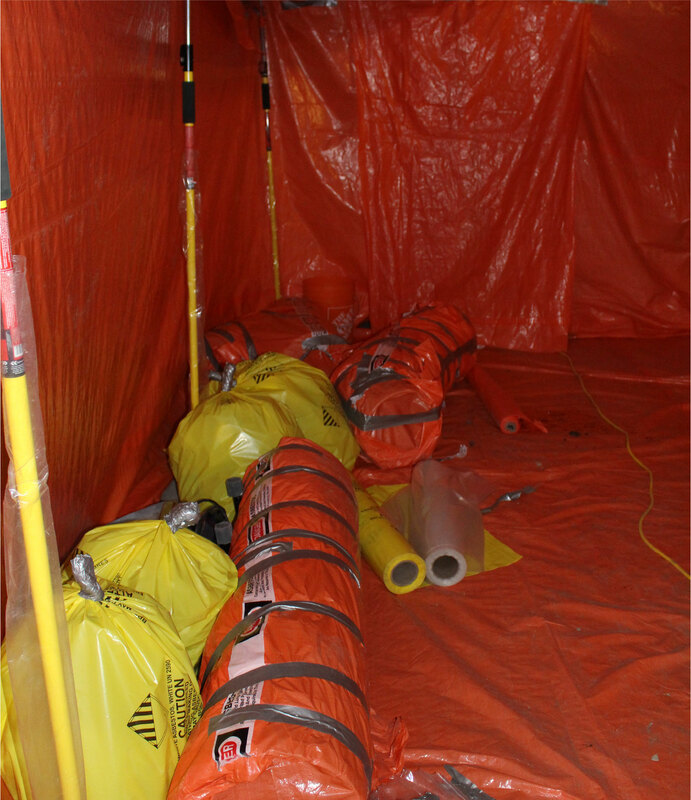 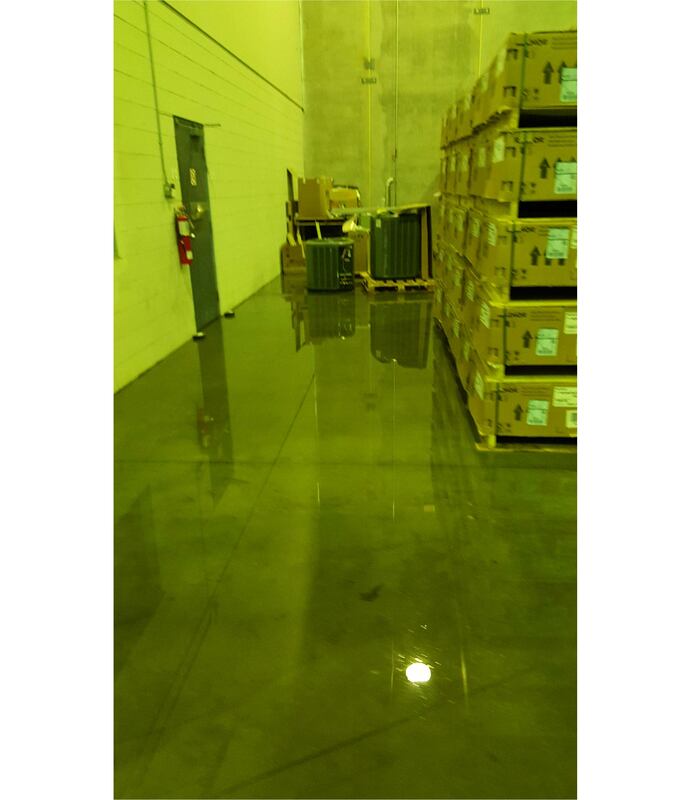 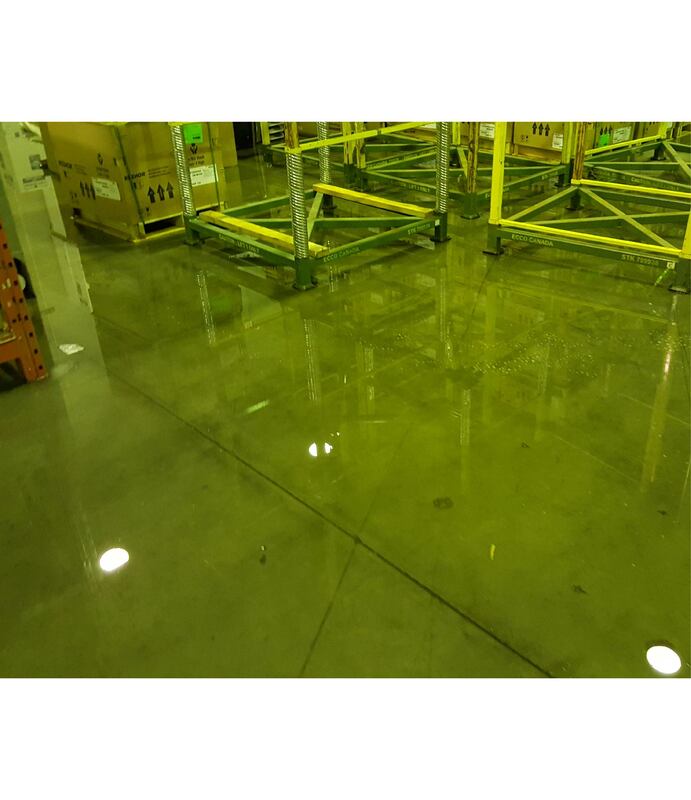 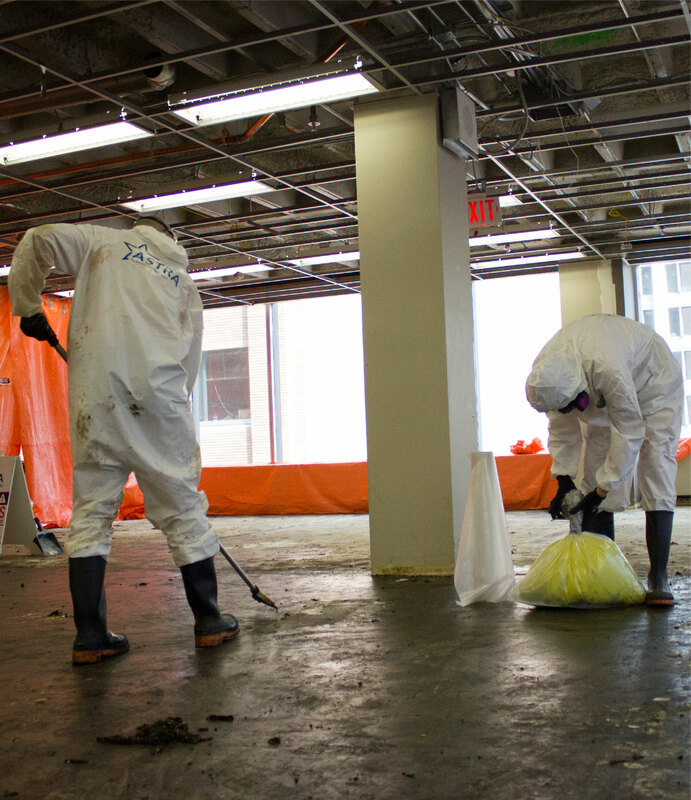 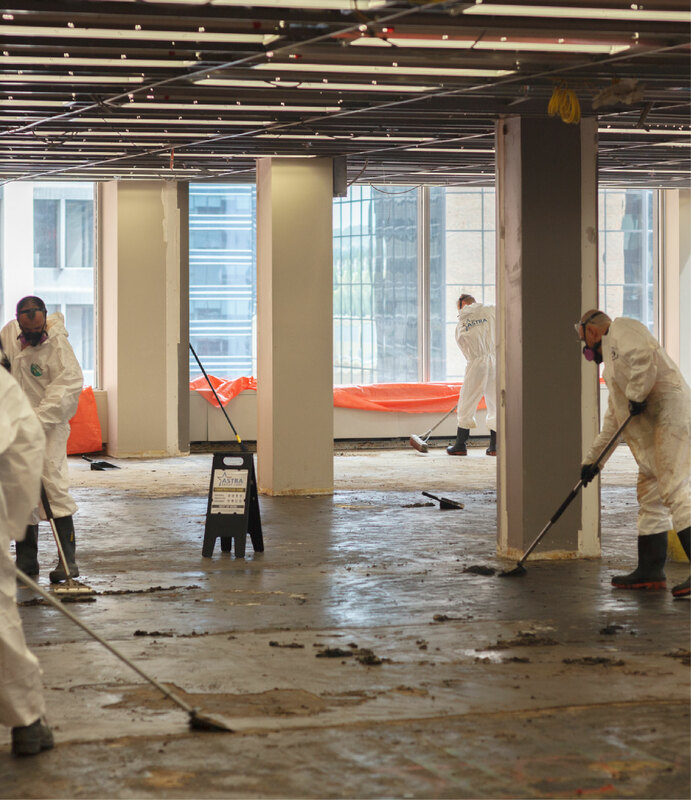 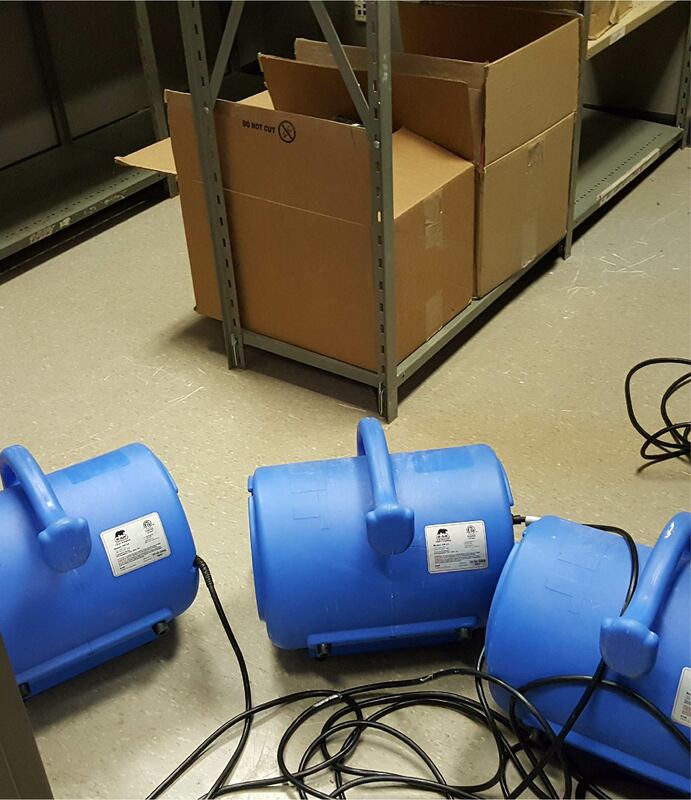 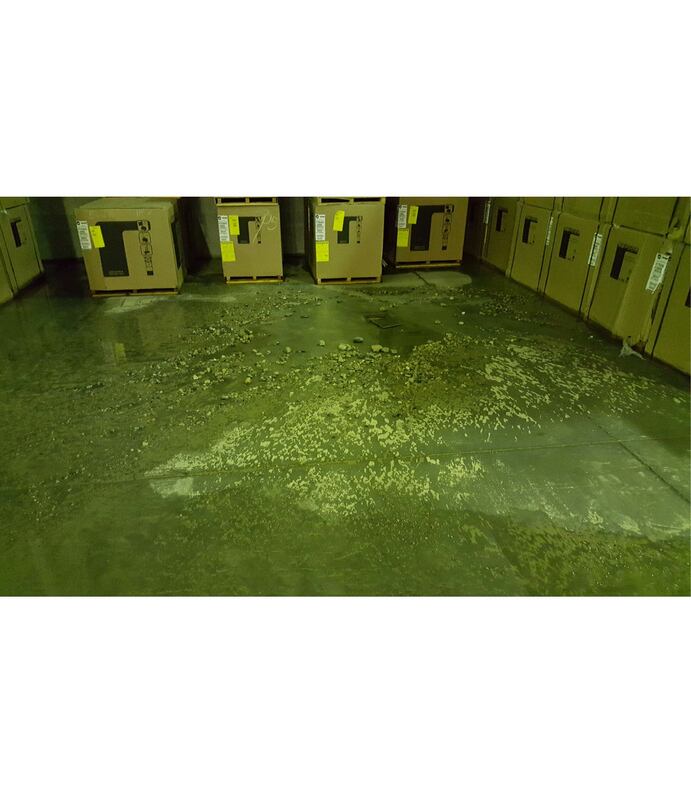 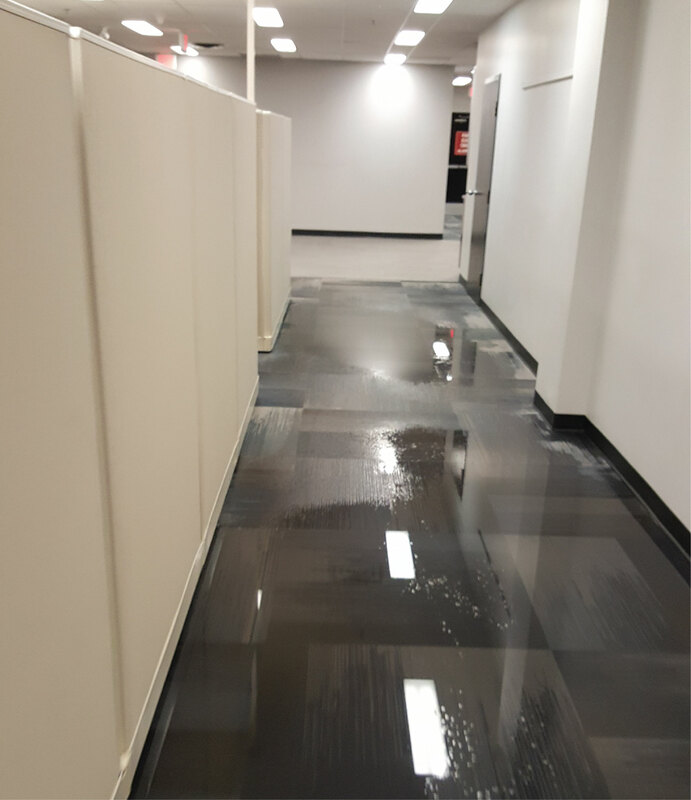 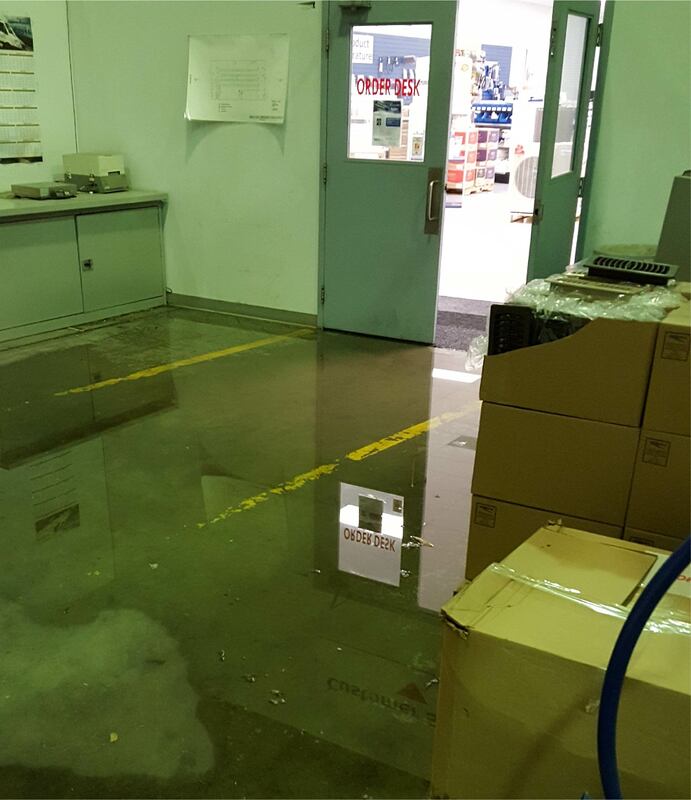 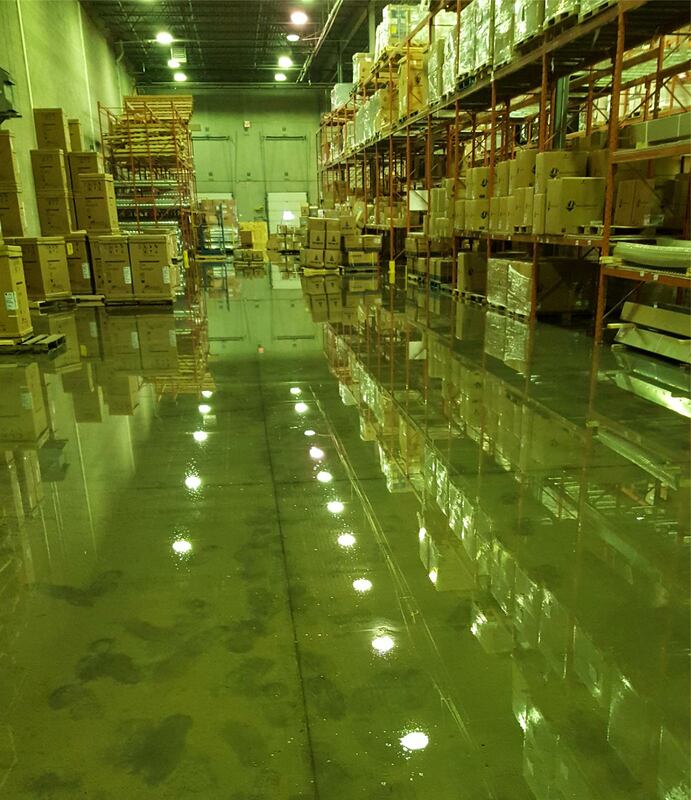 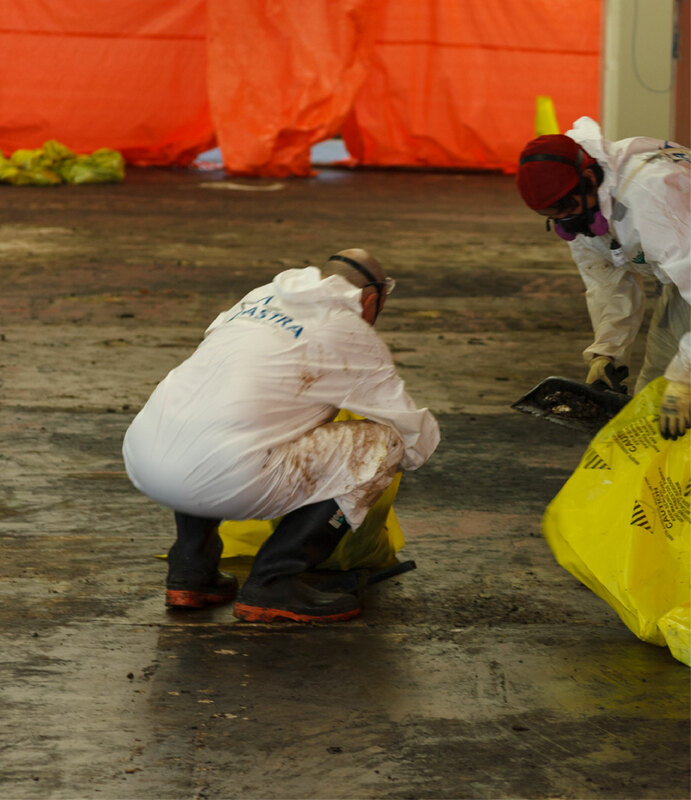 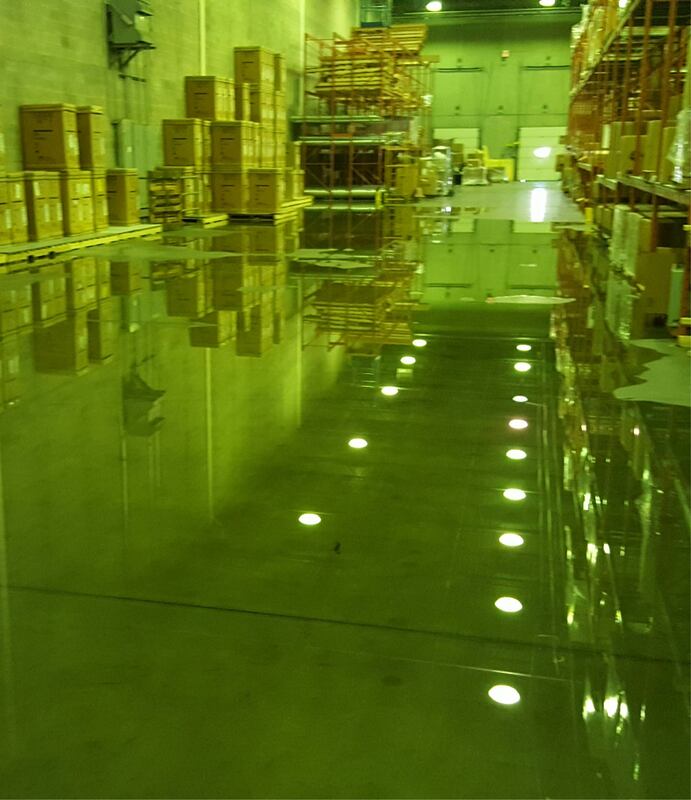 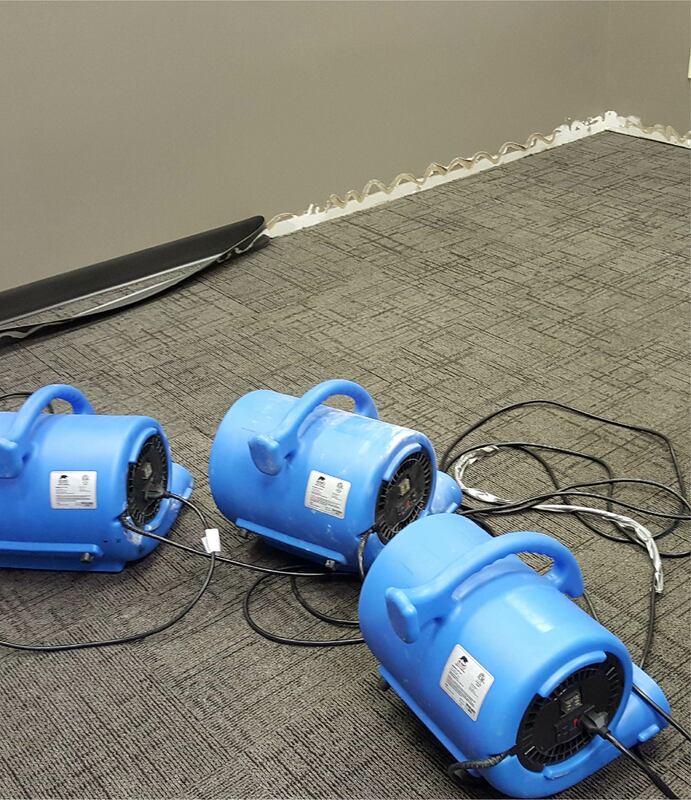 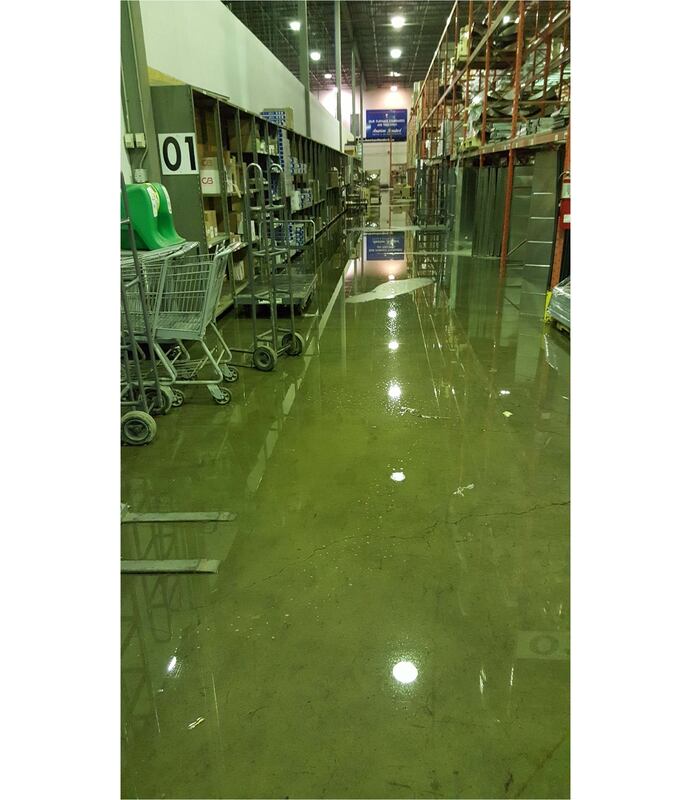 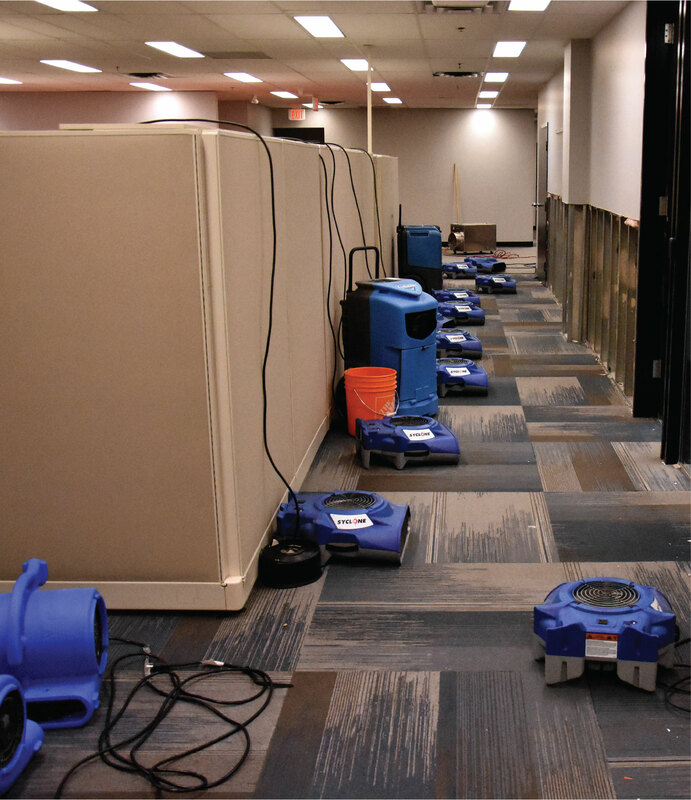 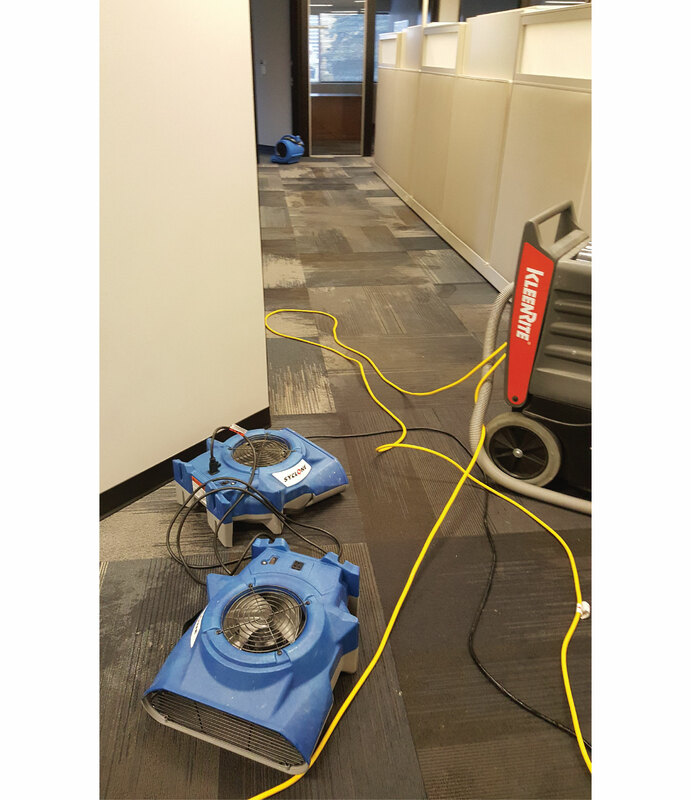 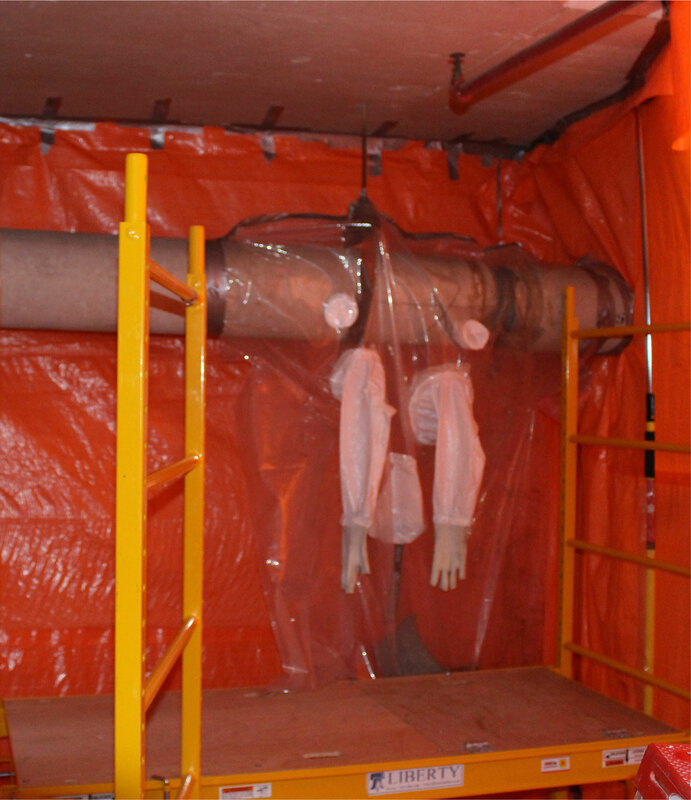 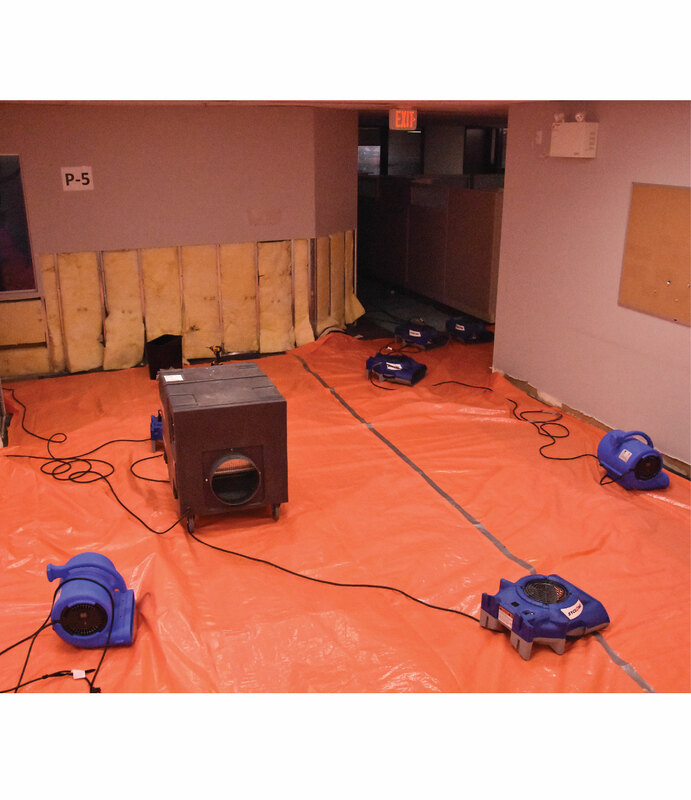 If water damage or basement flooding is not promptly attended to, structures can become further compromised with water and mould problems. 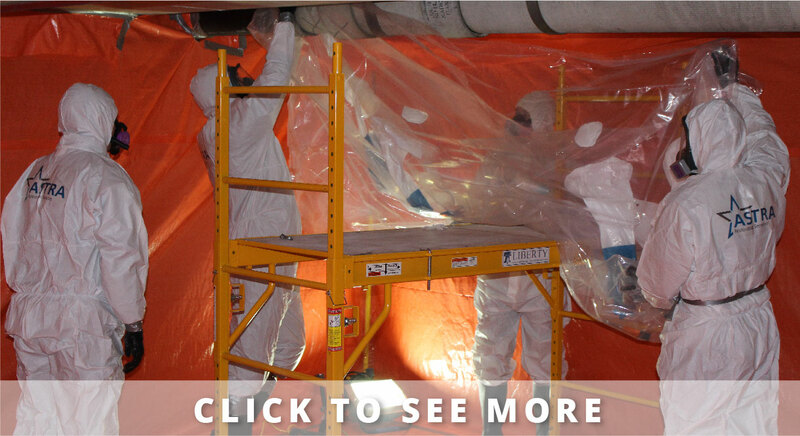 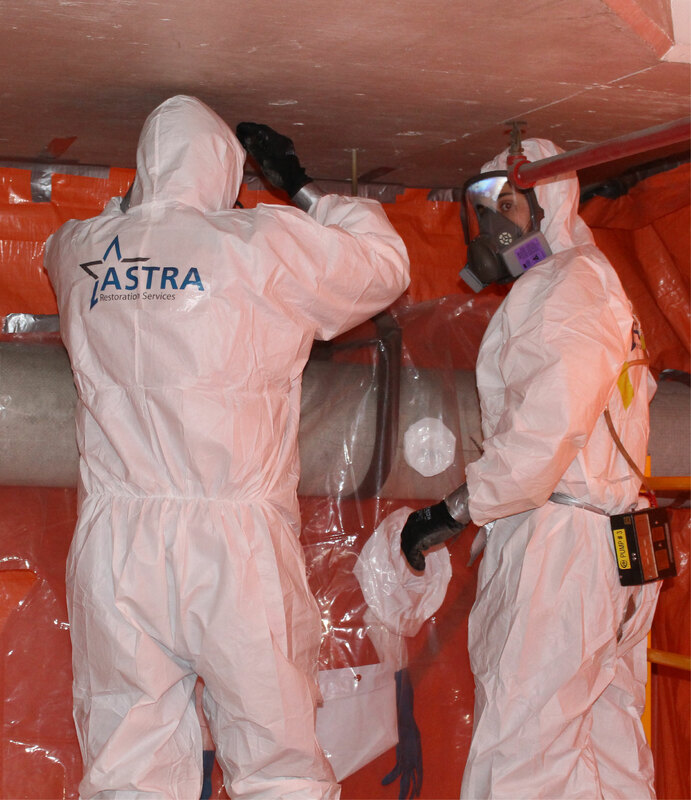 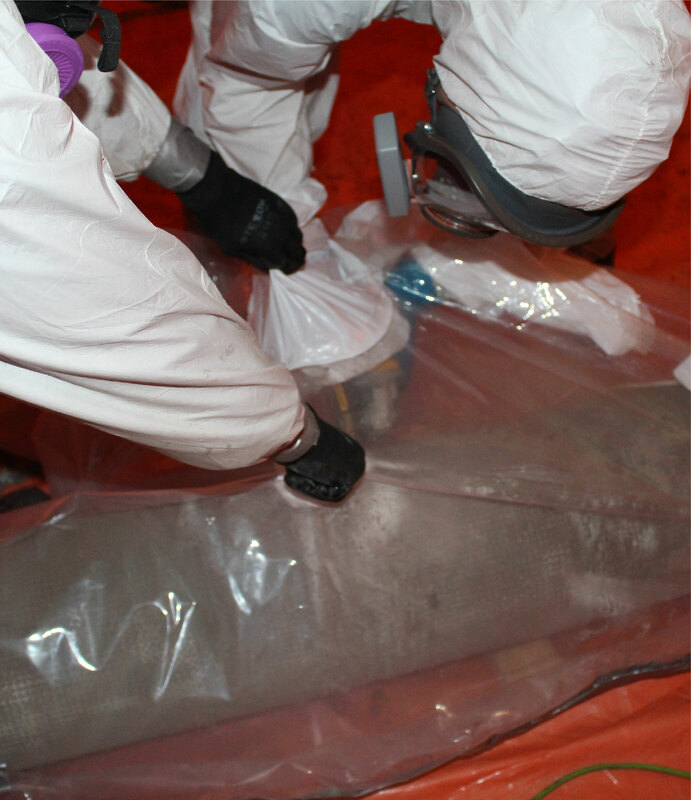 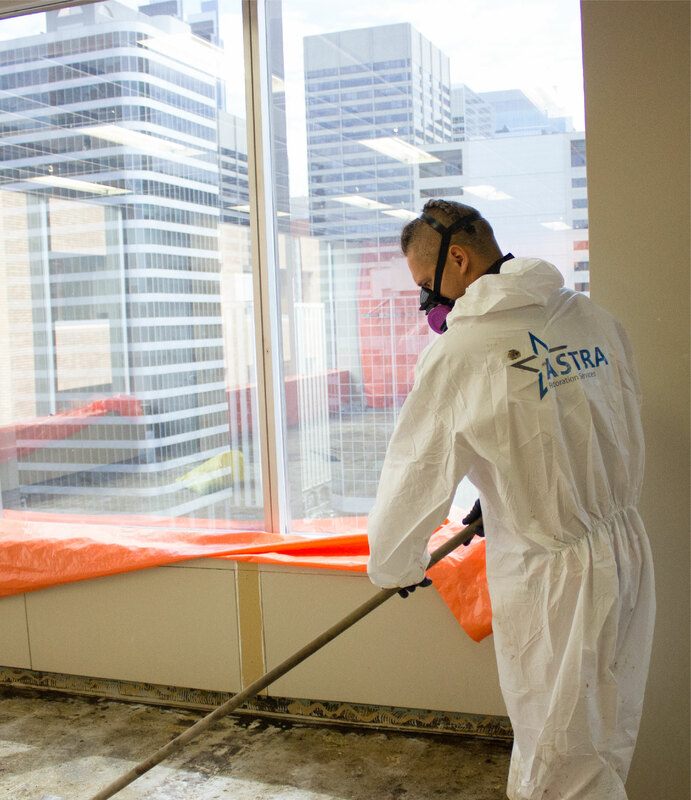 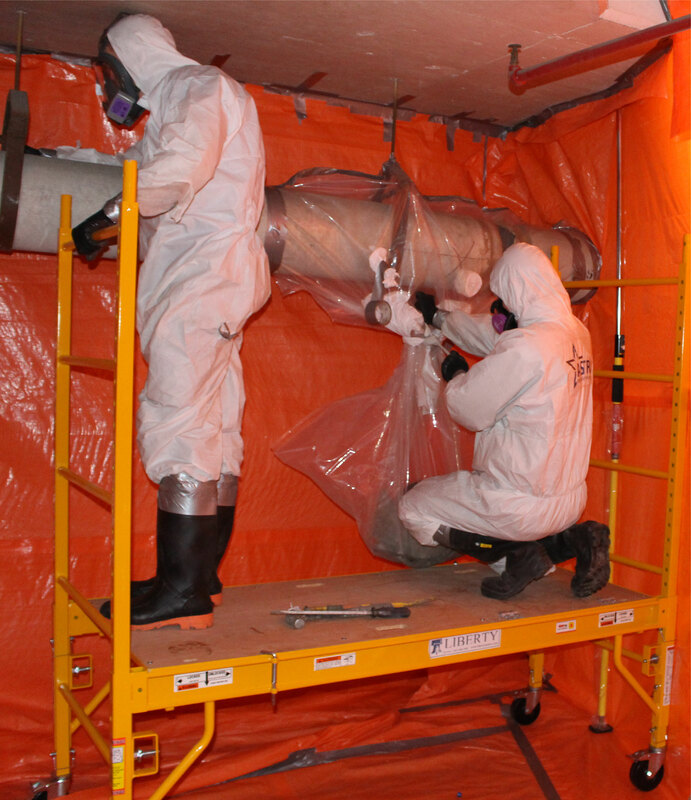 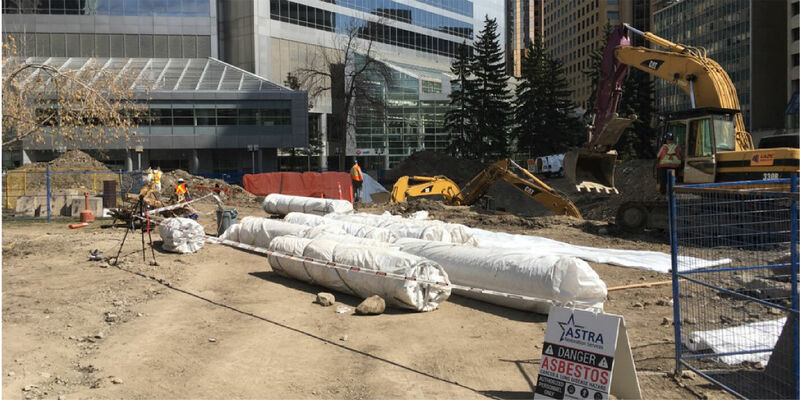 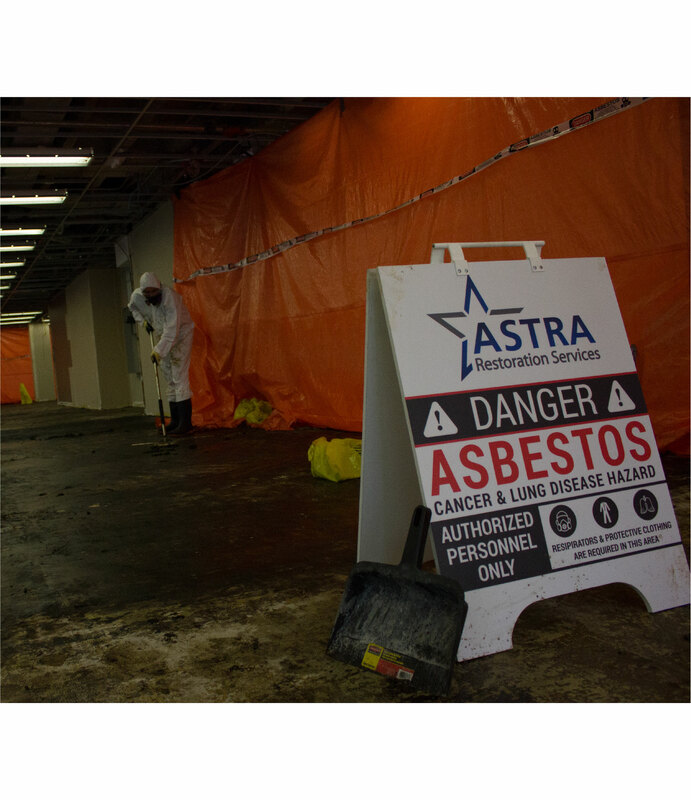 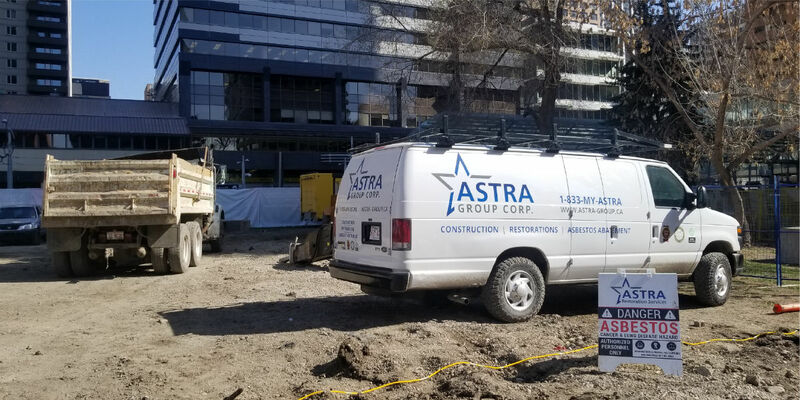 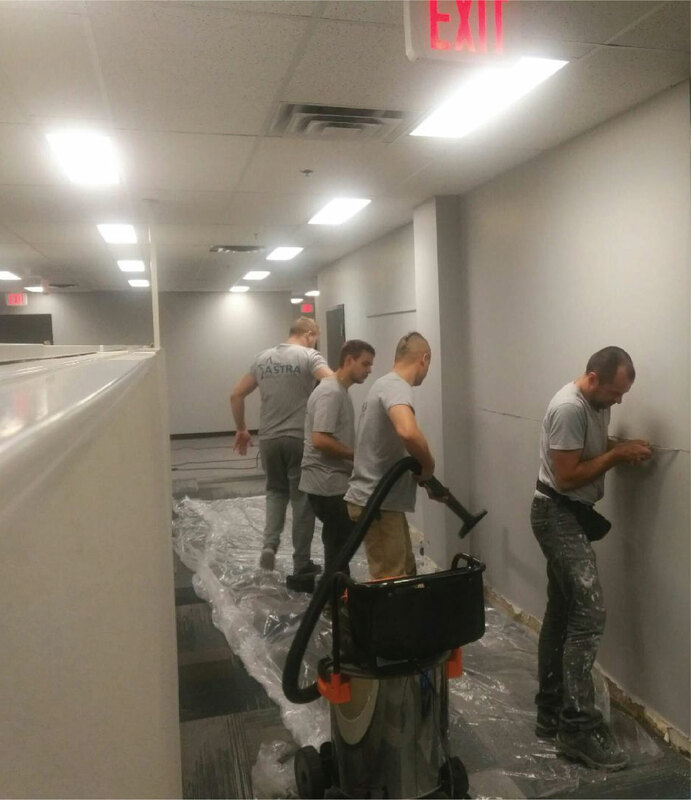 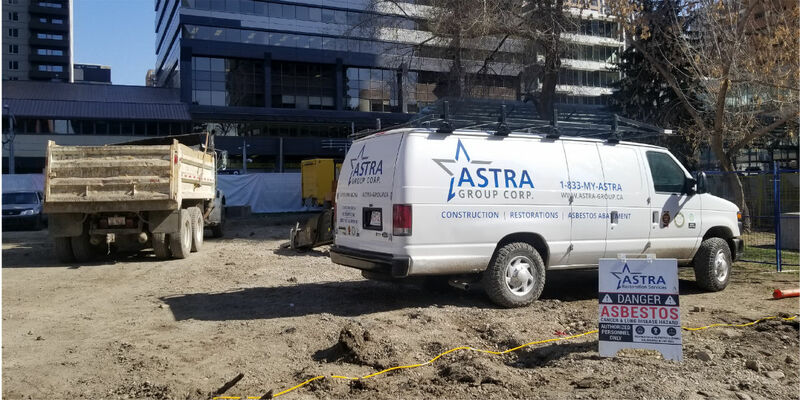 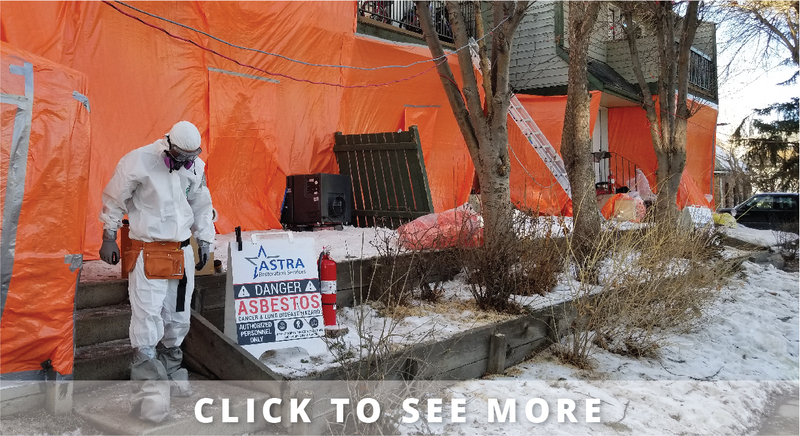 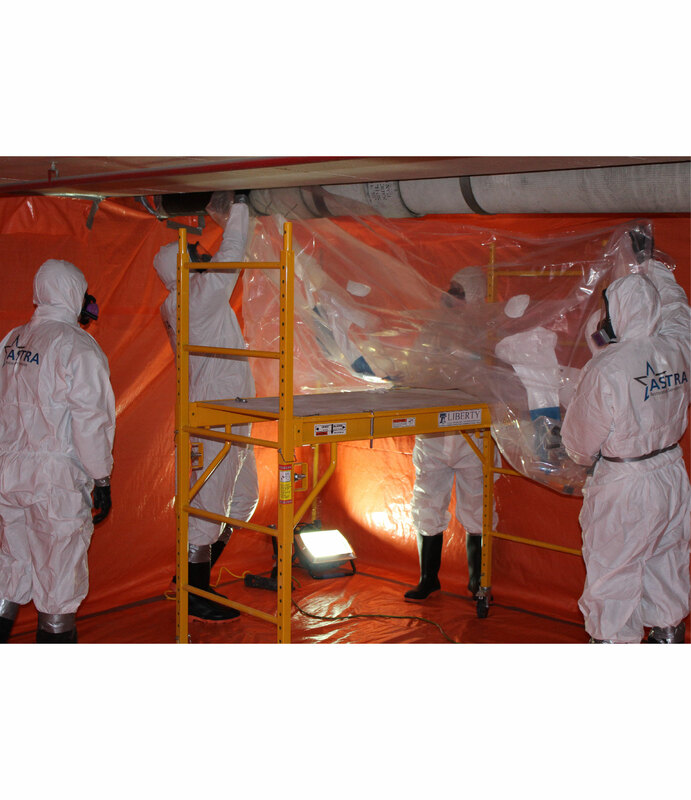 Calgary’s ASTRA Restorations offers storm-damage restoration to homes and businesses in Calgary. 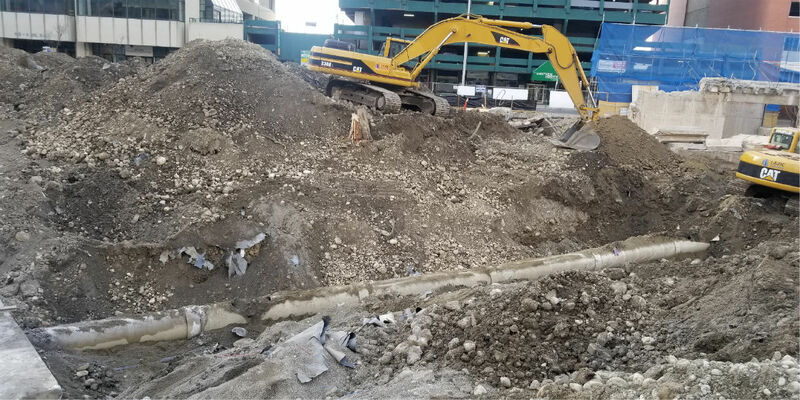 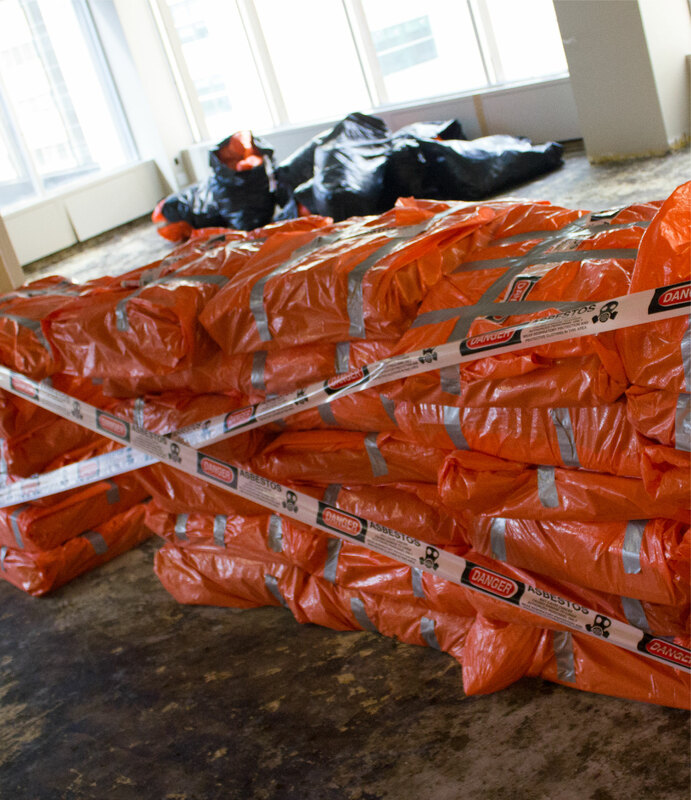 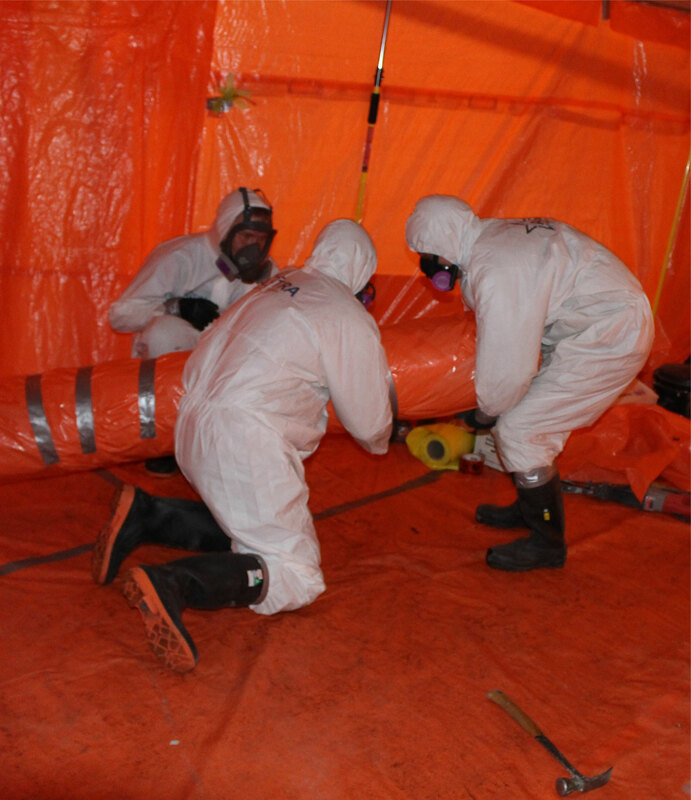 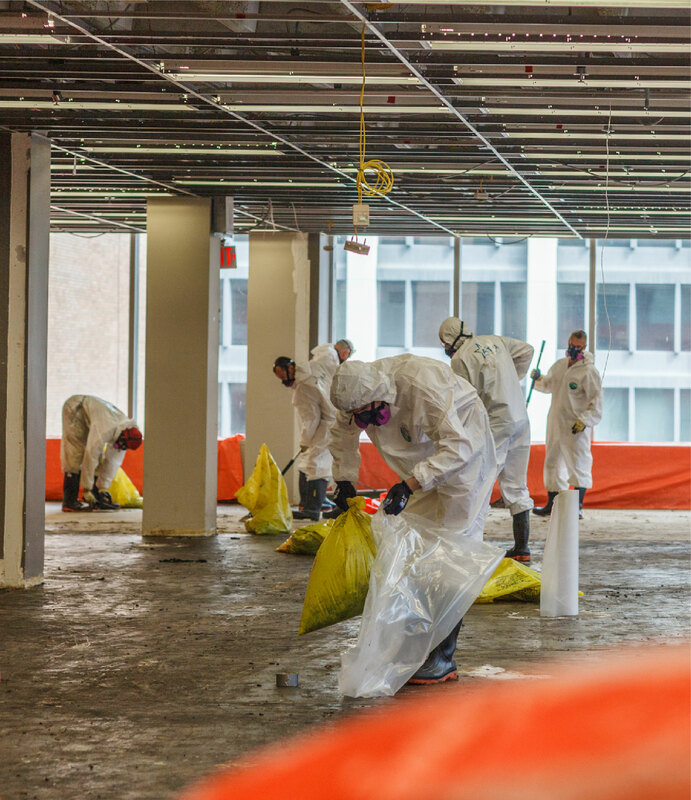 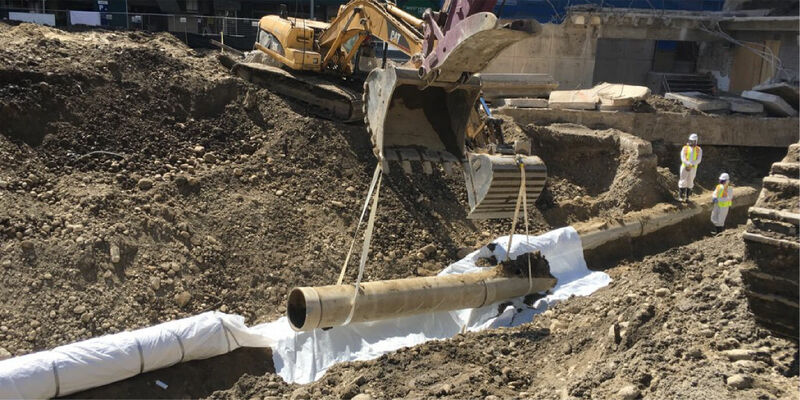 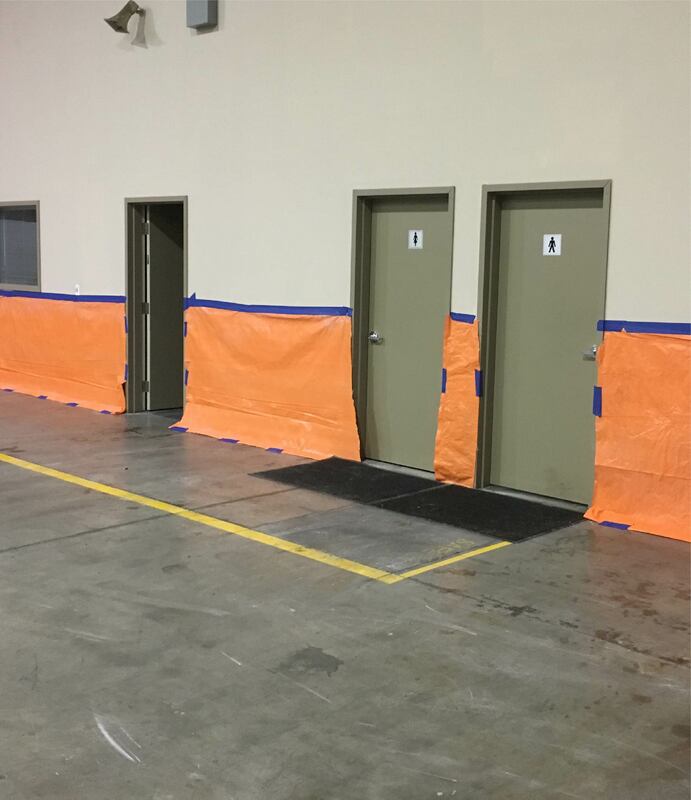 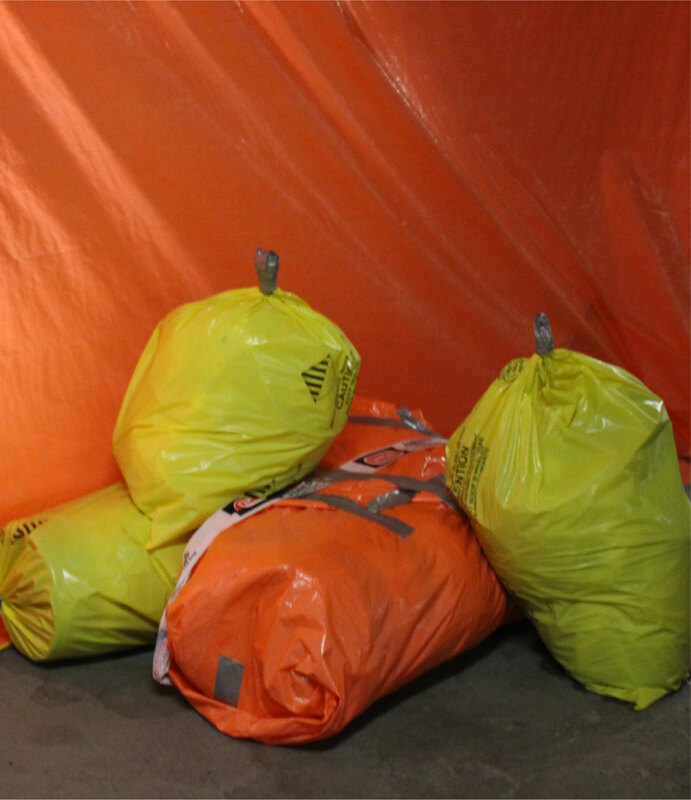 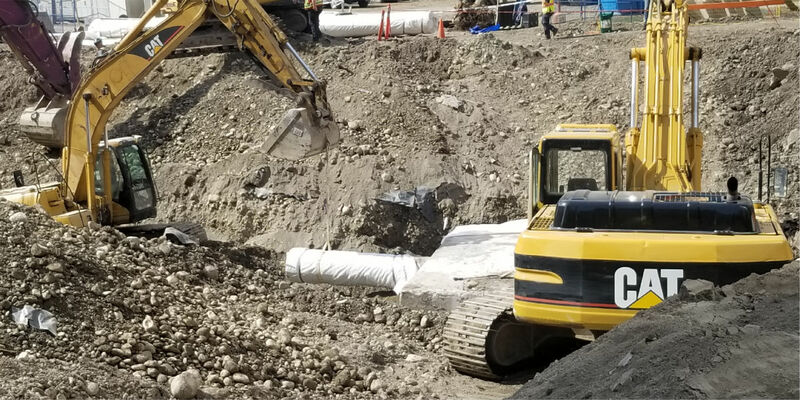 By providing rapid response times, expert tarping, and stabilization of affected areas, we ensure no additional storm damage will affect the property. 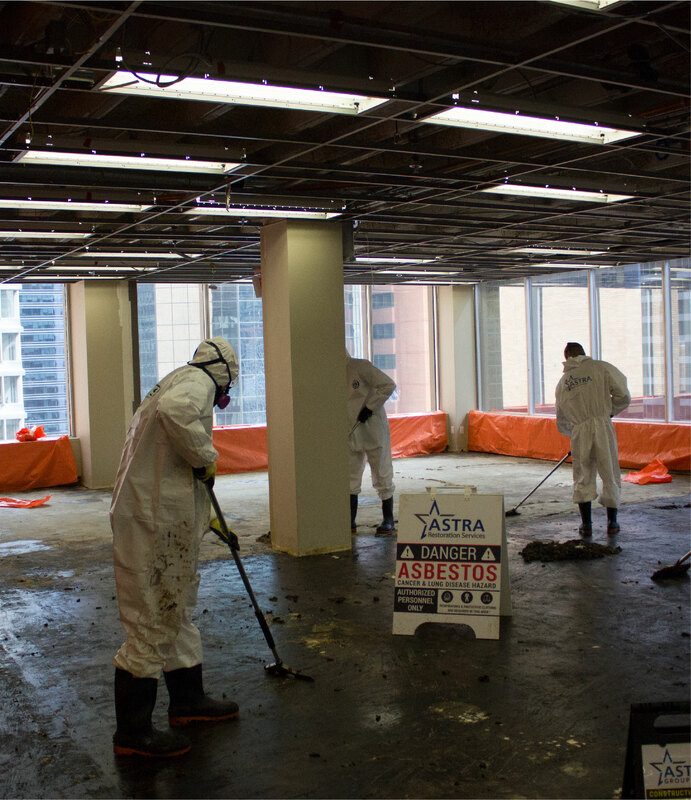 ASTRA Restorations assesses your location, evaluating all structural damage. 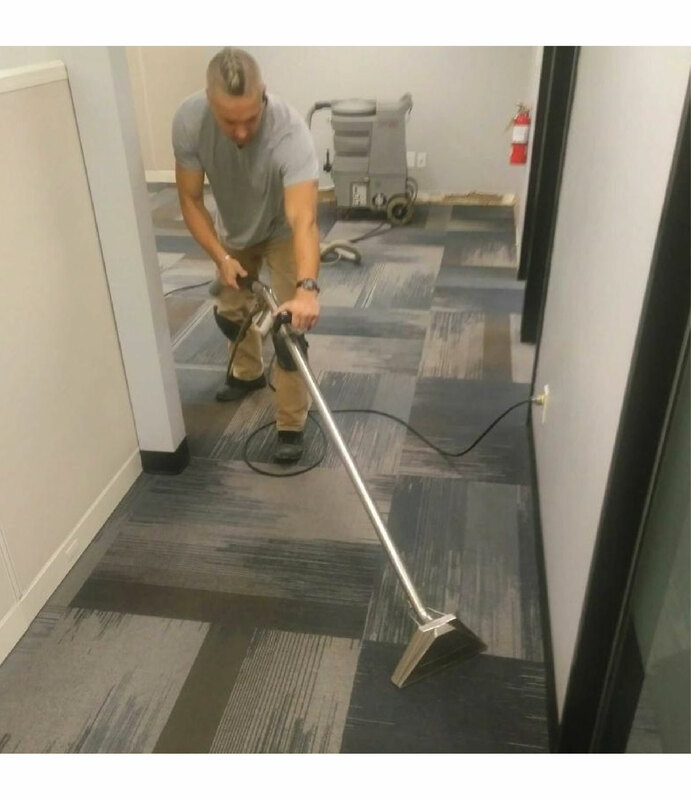 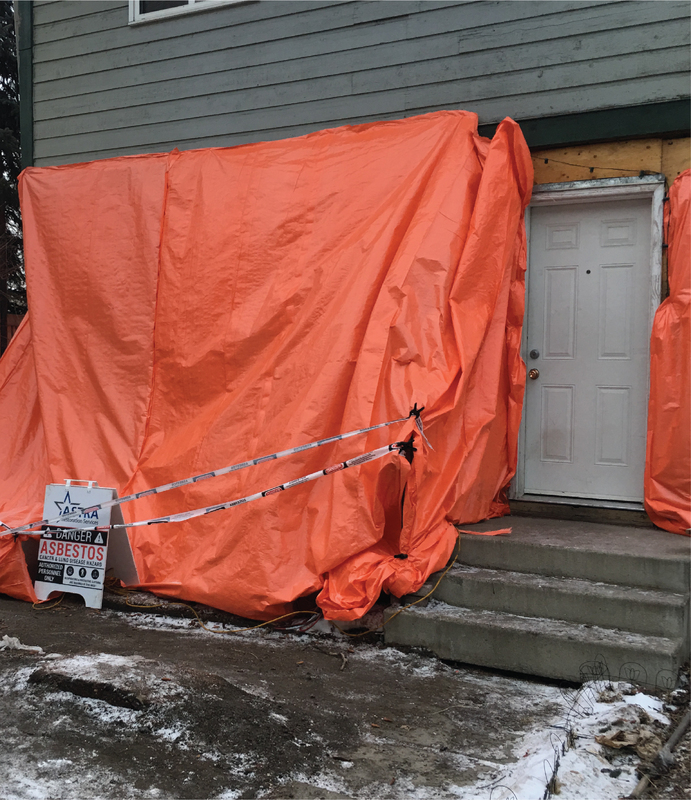 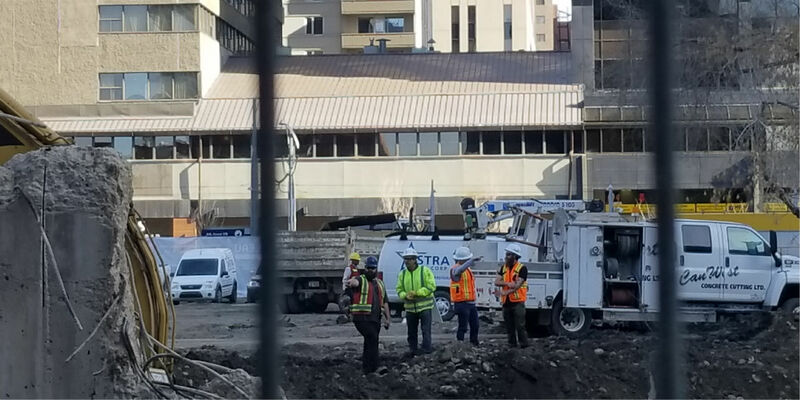 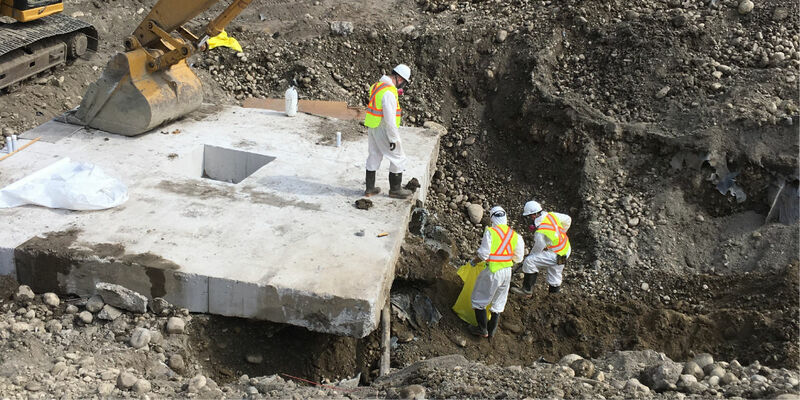 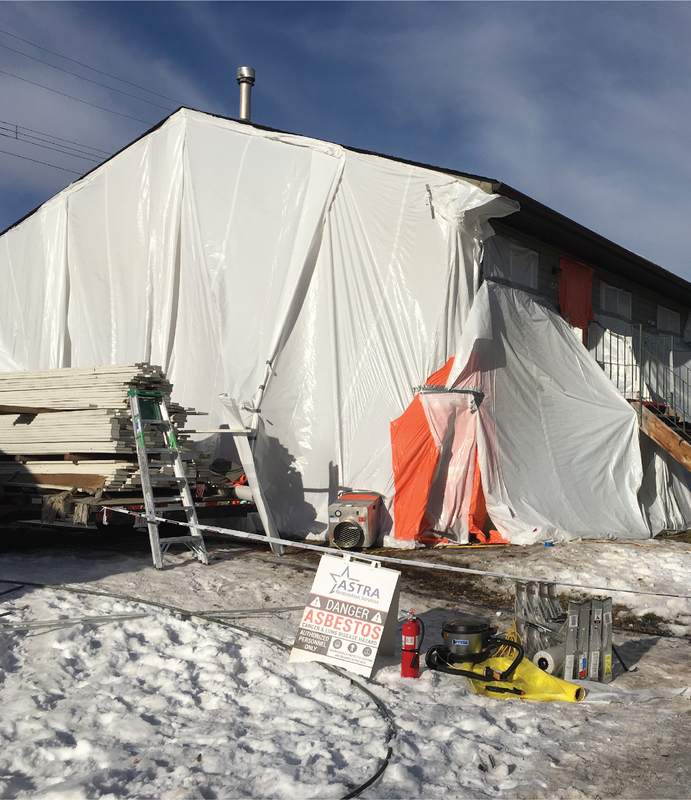 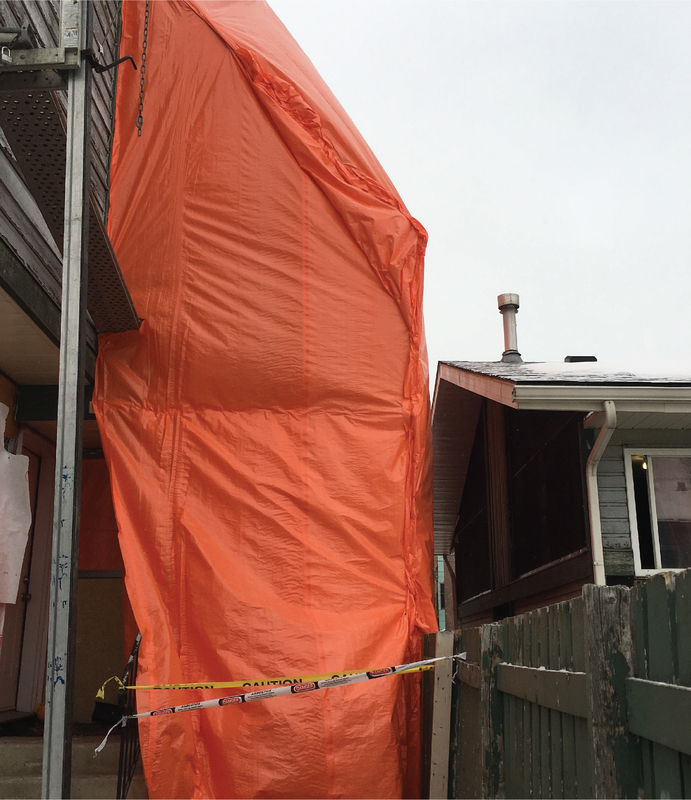 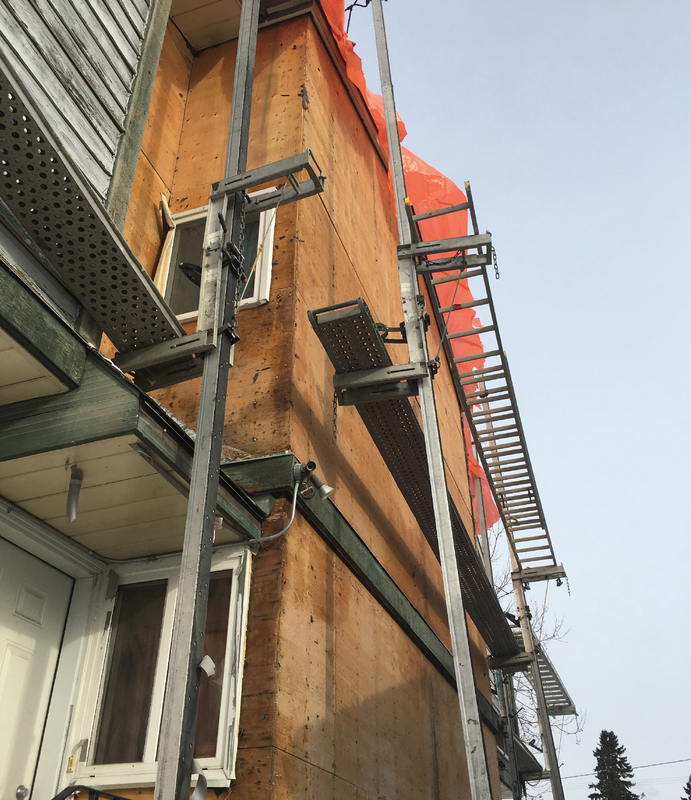 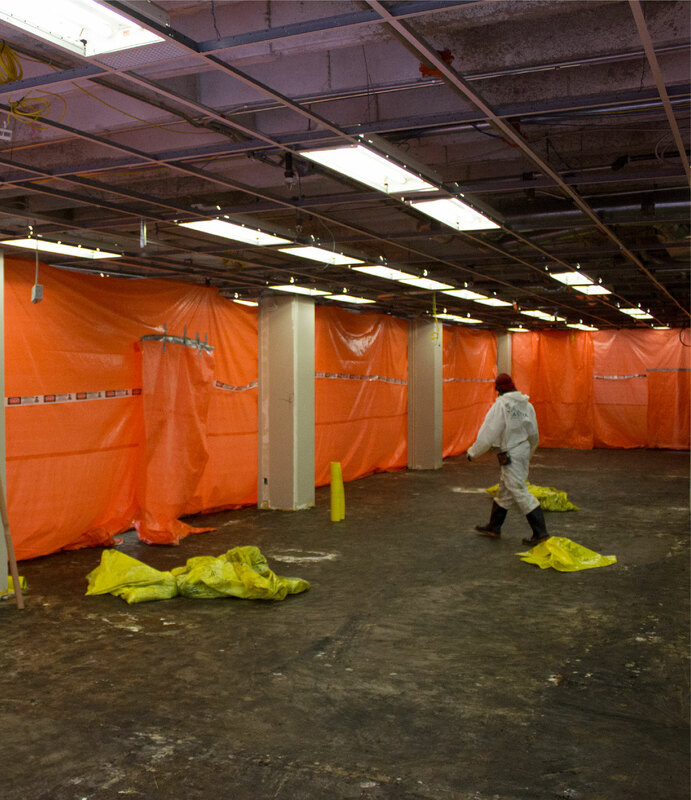 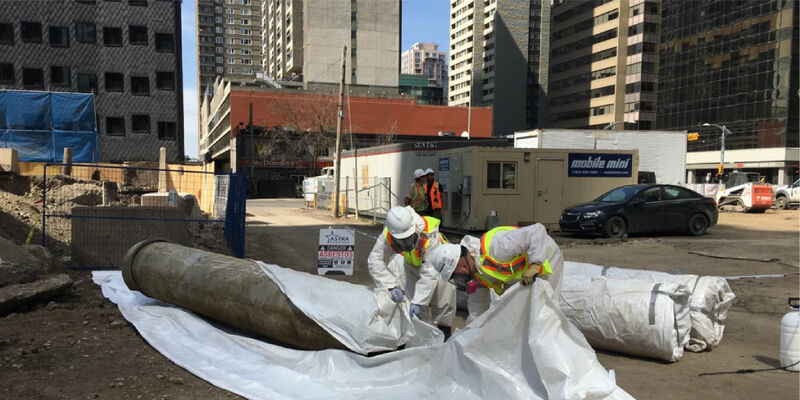 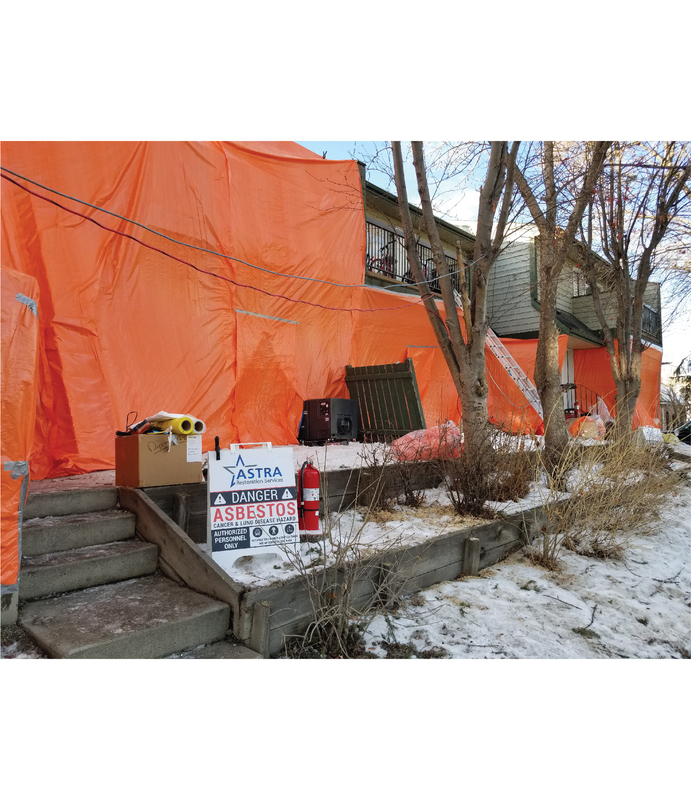 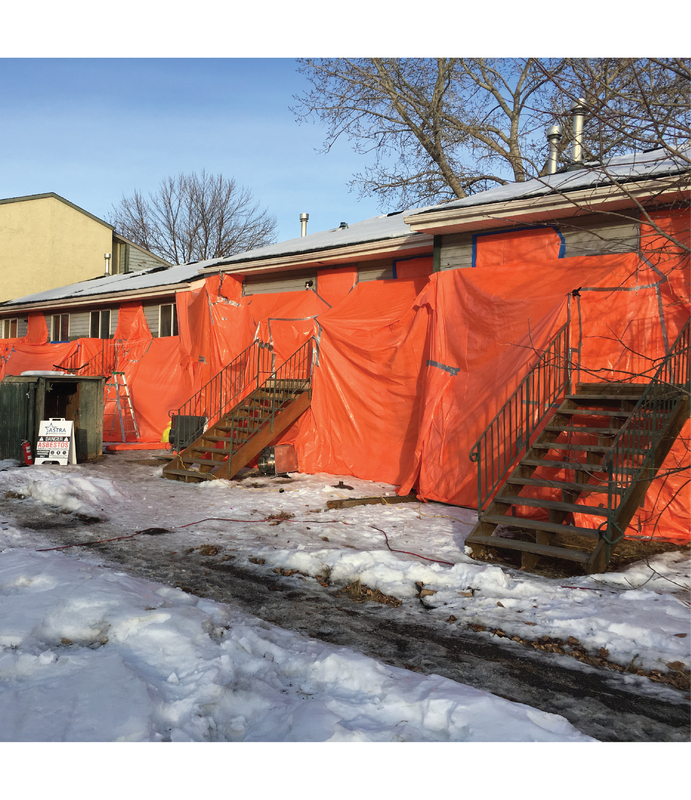 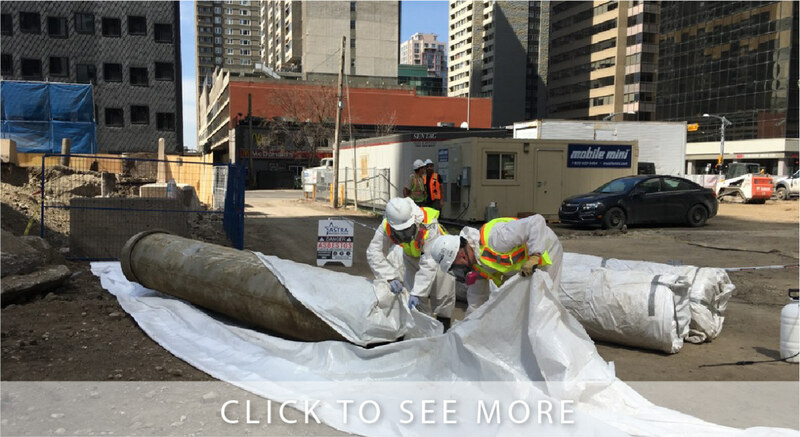 Our clean-up and rebuilding measures restore your Calgary property to its original state, sometimes even improving on its original condition. 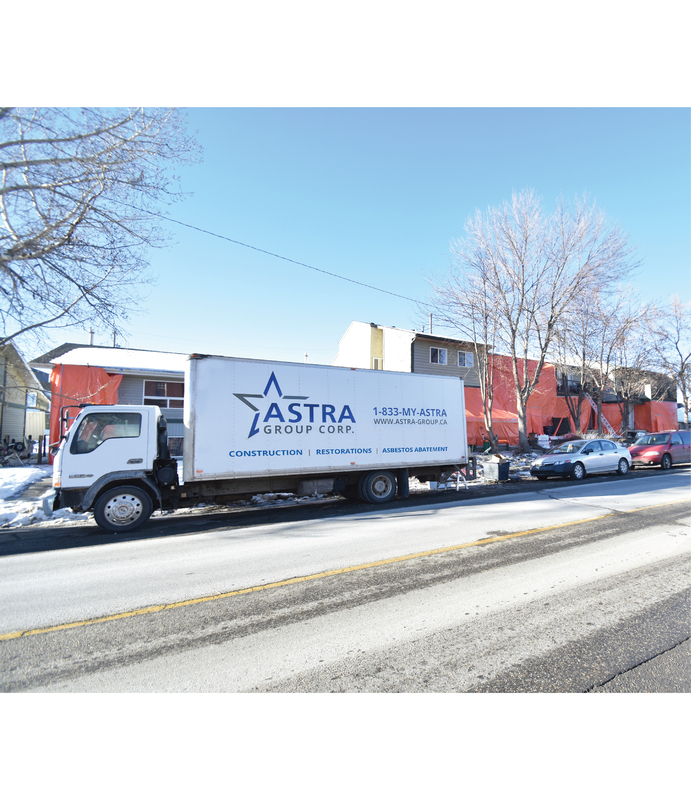 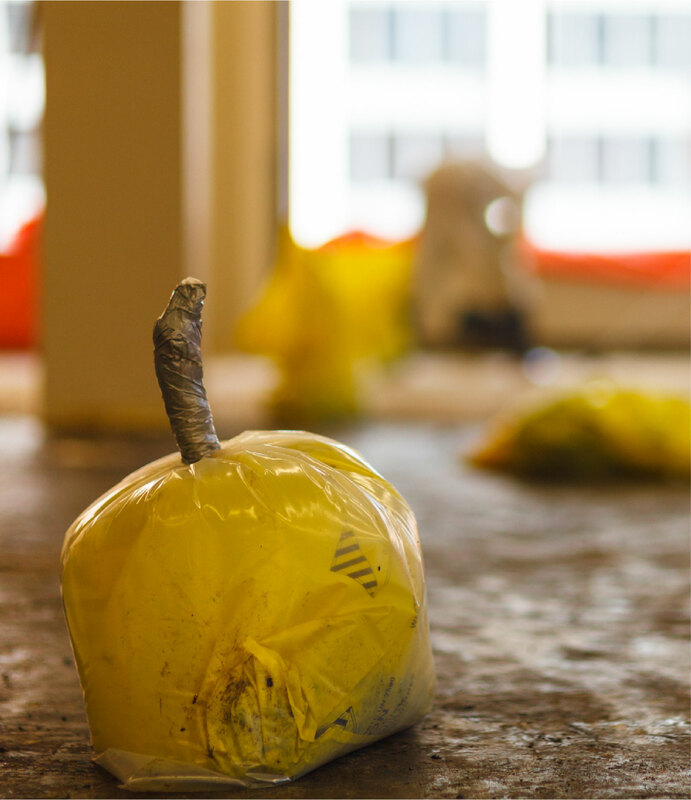 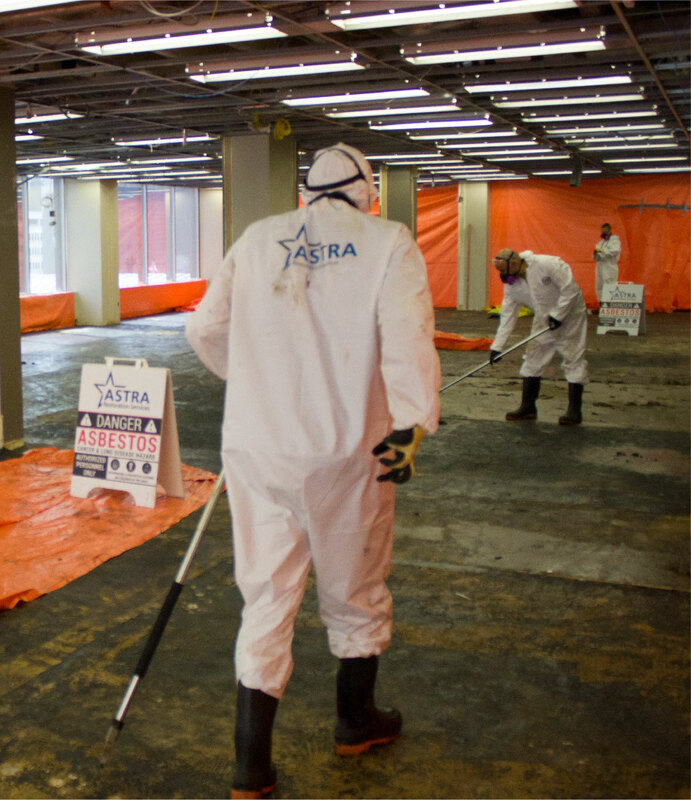 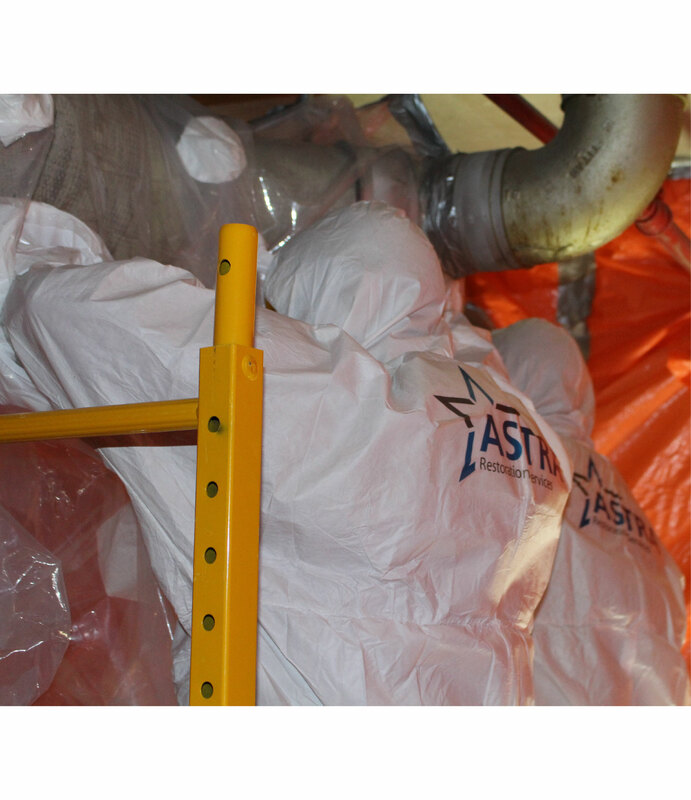 ASTRA Restorations not only rebuilds severely damaged structures, but we also attend to minor damages that lead to major problems. 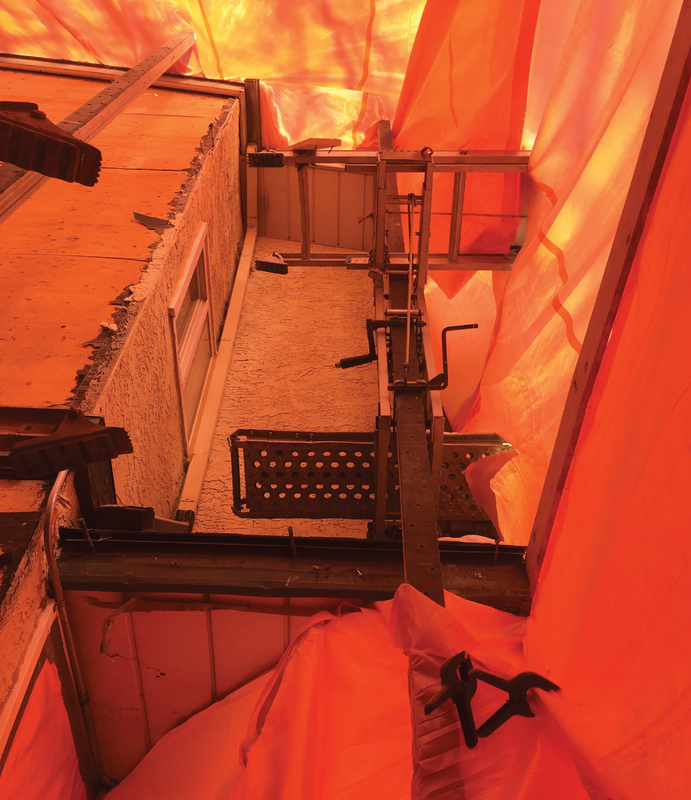 In many cases, storm damage is hidden. 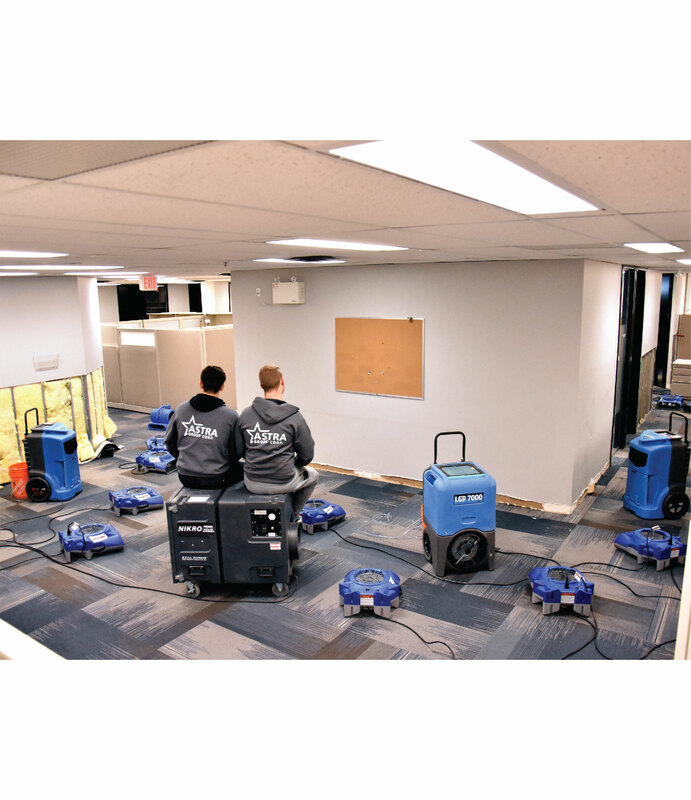 Take the appropriate steps to protect your residential, commercial, or industrial property. 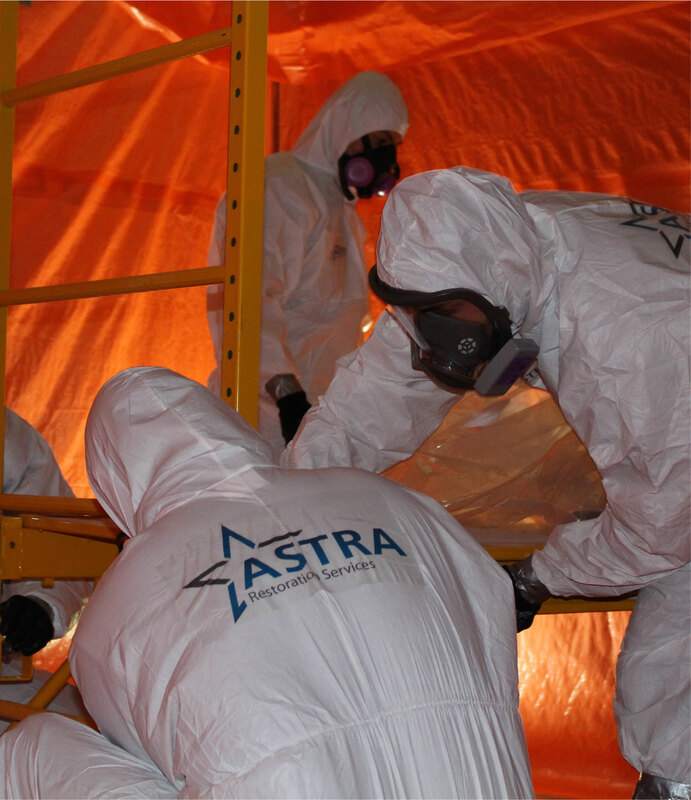 Contact storm-damage repair experts ASTRA Restorations for an inspection. 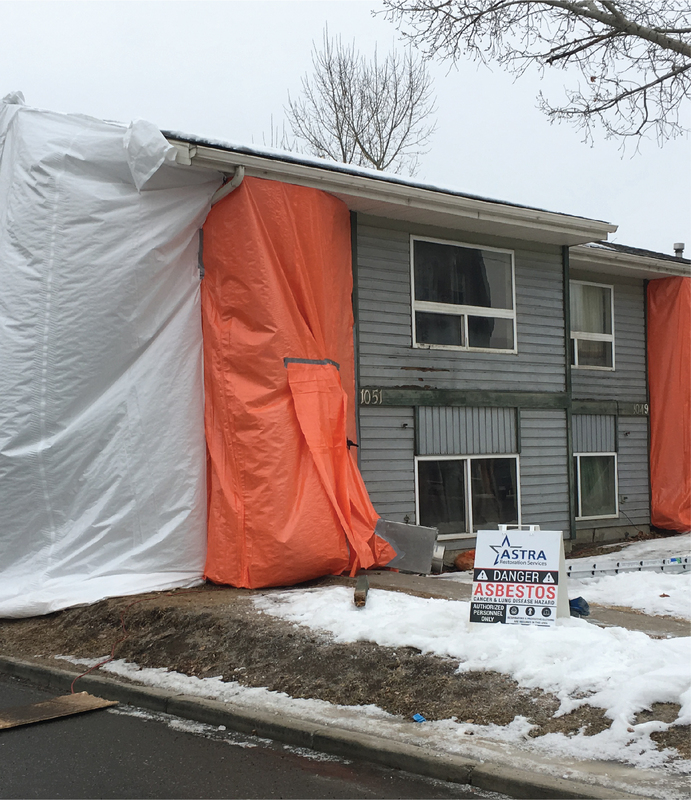 Contact us to get the most affordable quotes for storm-damage restoration in Calgary.